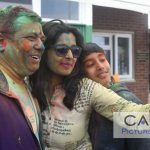 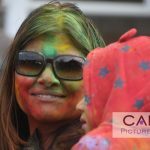 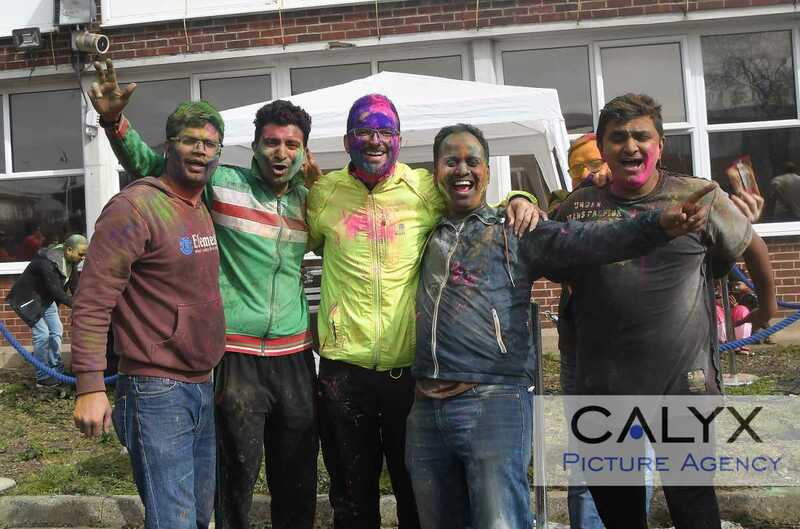 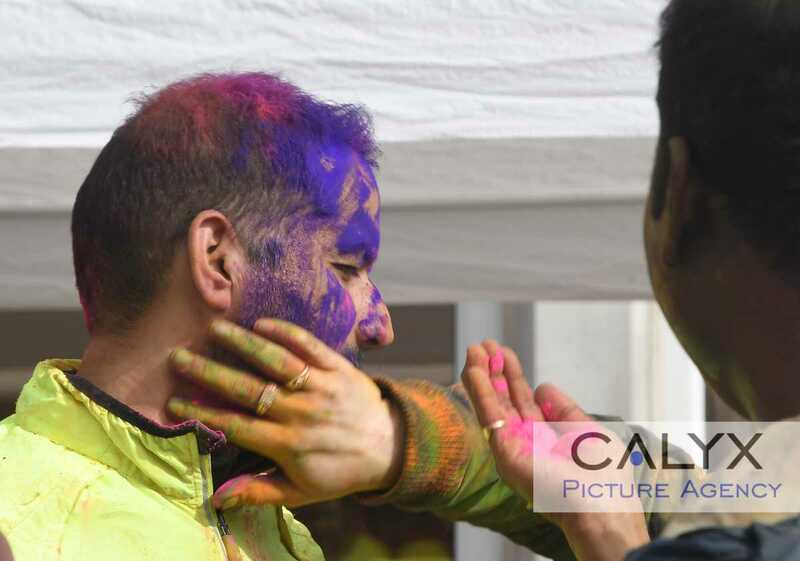 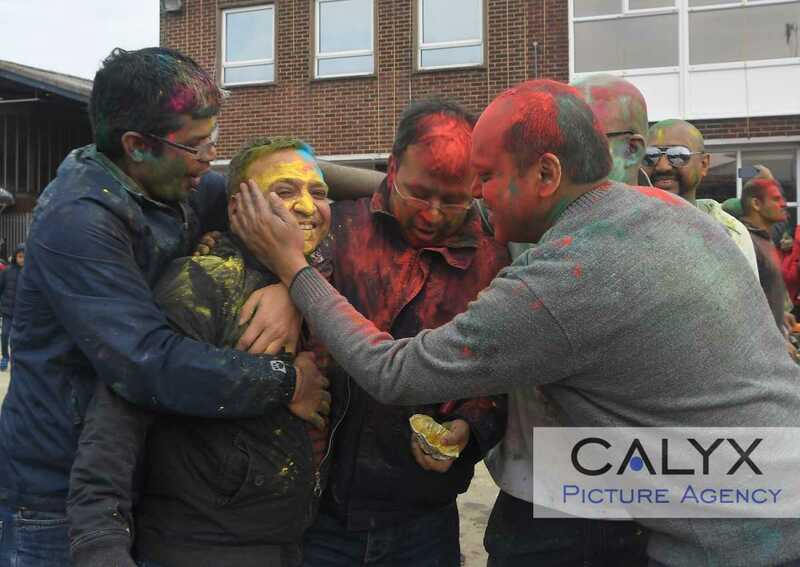 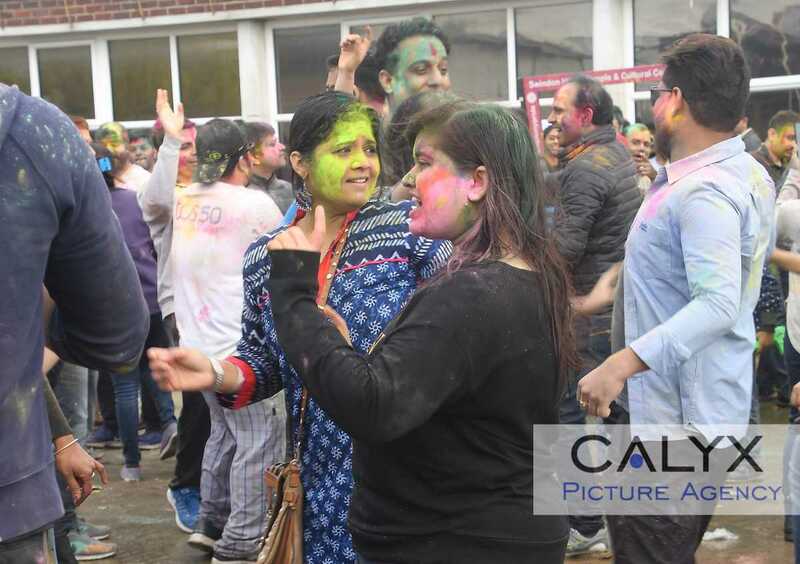 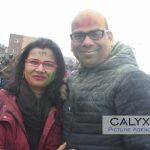 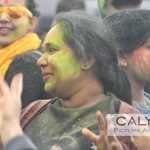 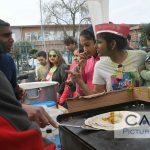 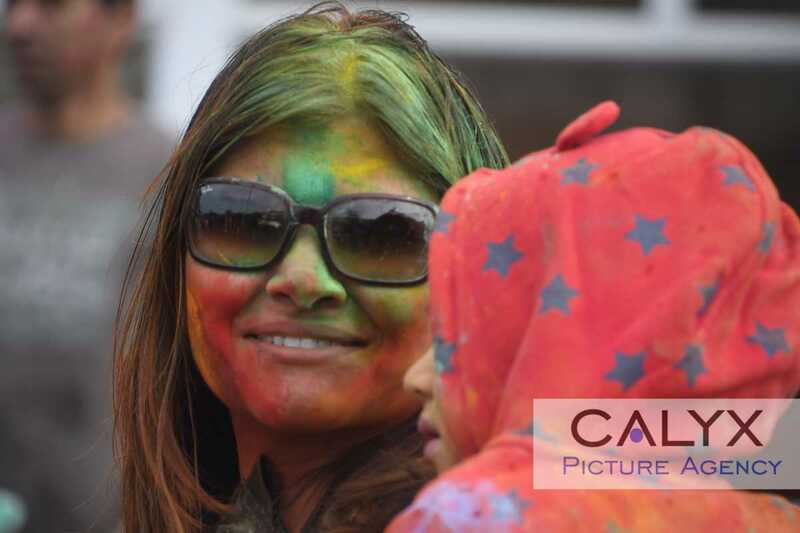 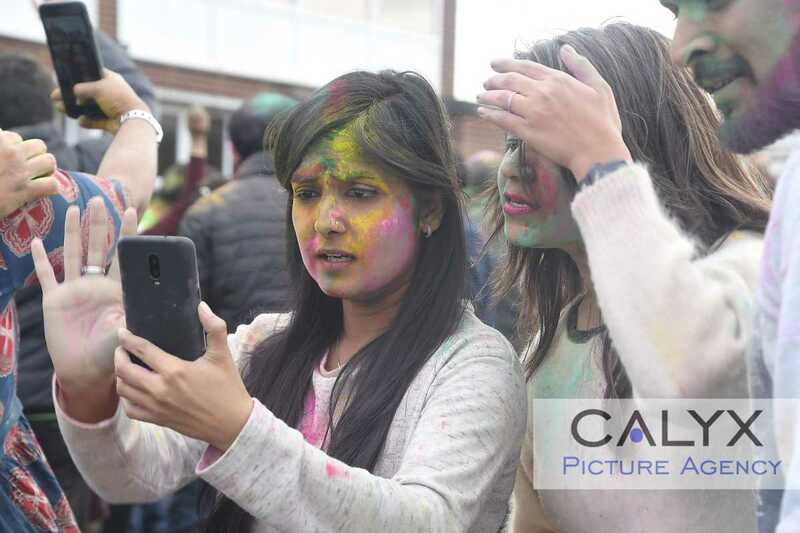 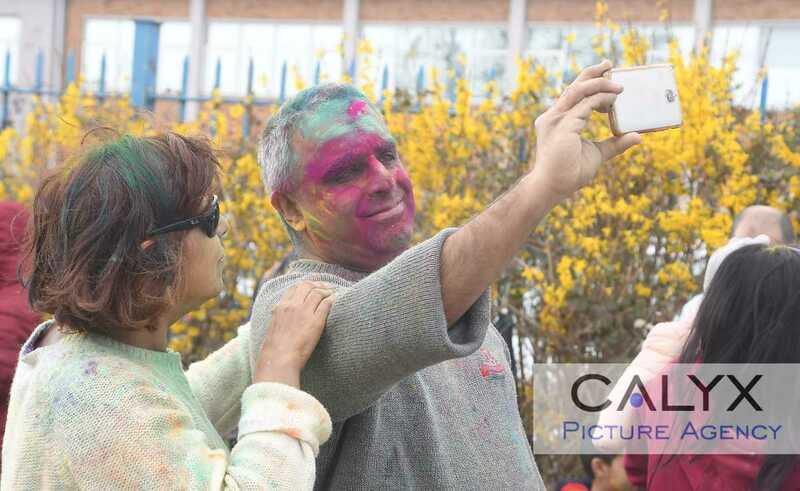 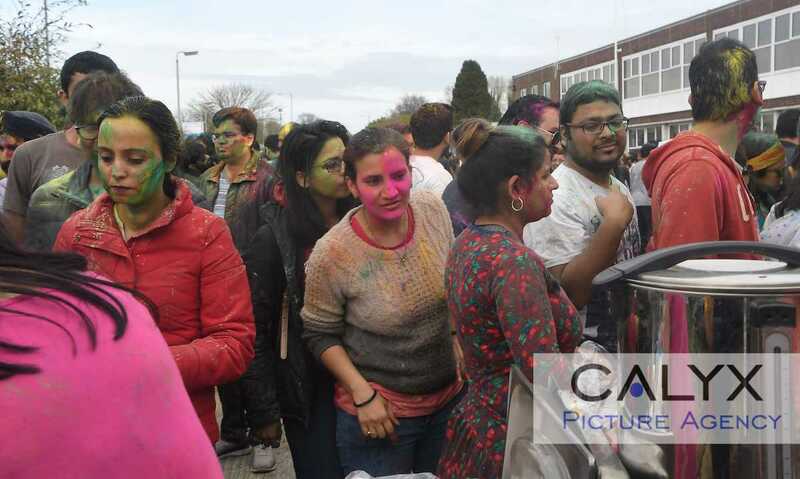 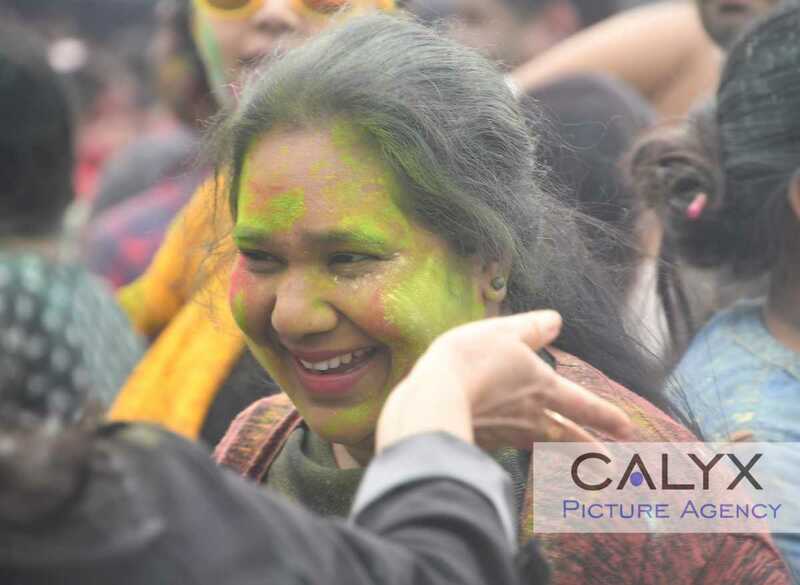 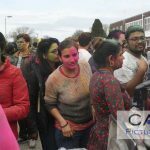 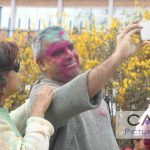 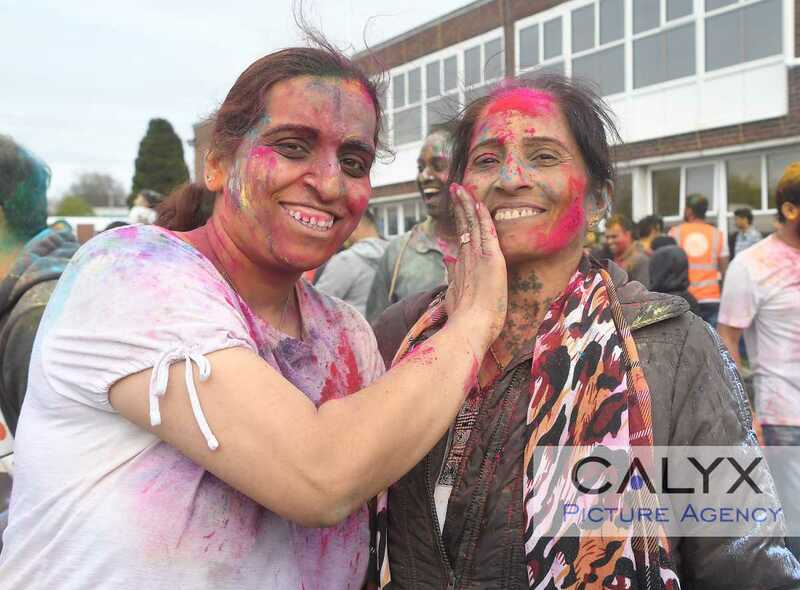 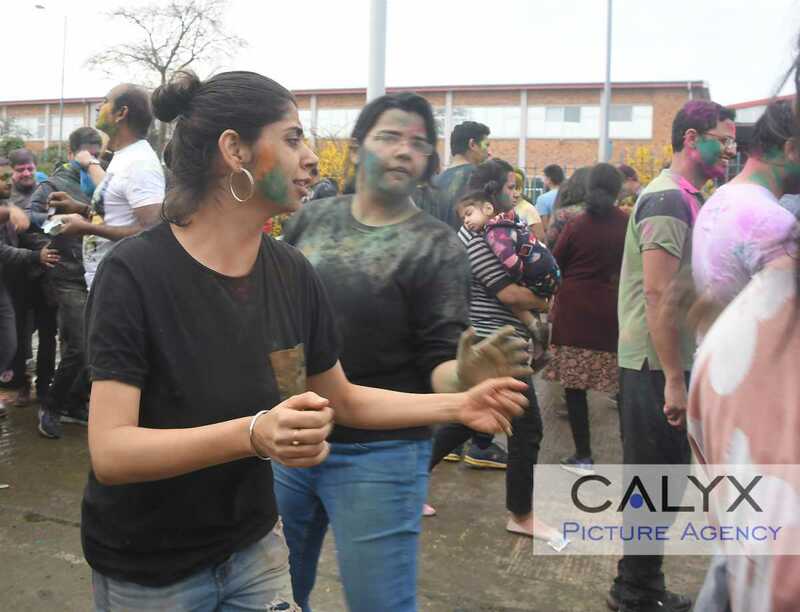 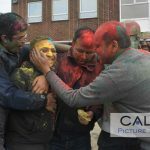 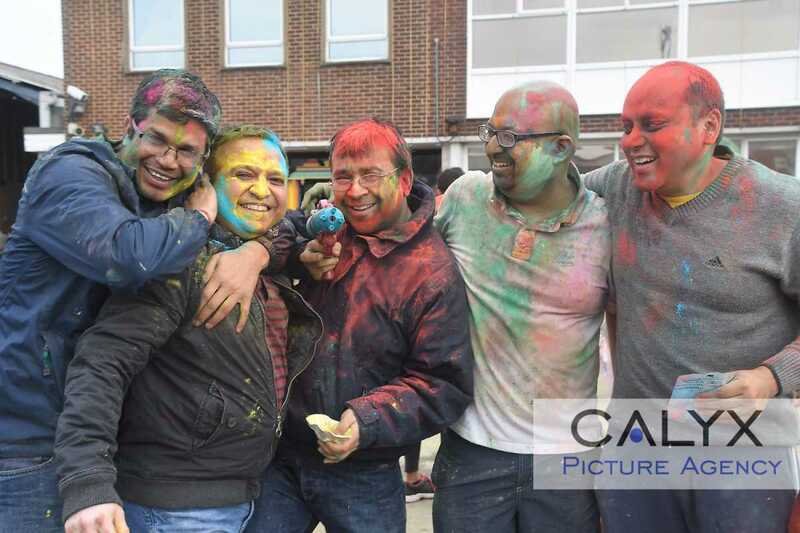 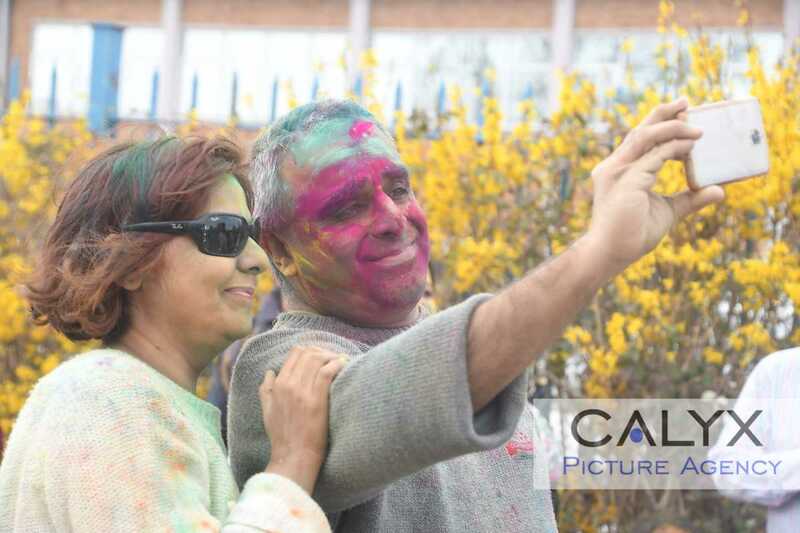 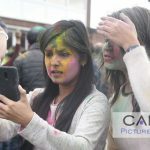 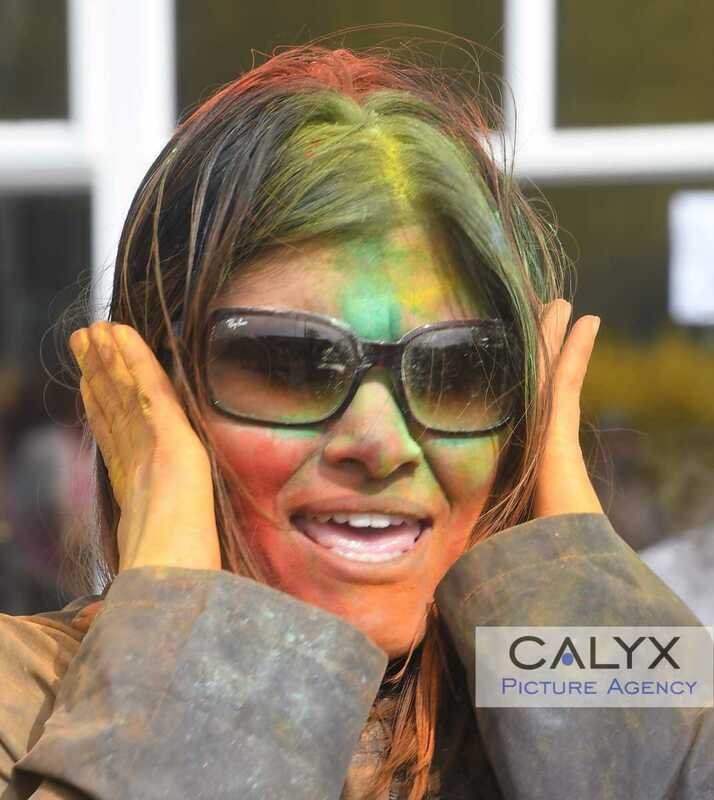 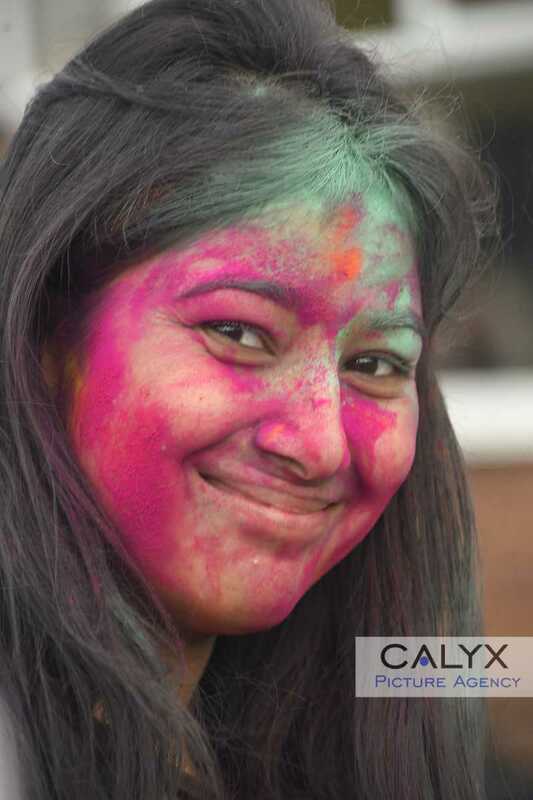 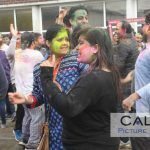 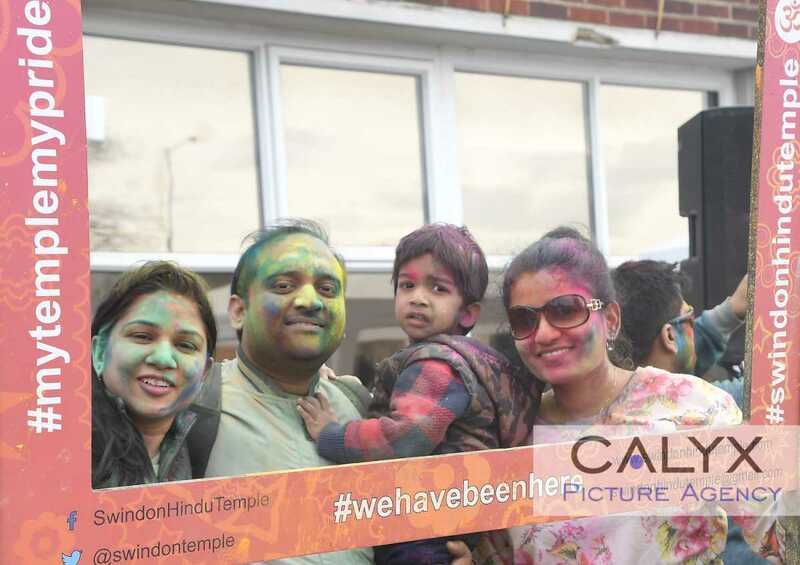 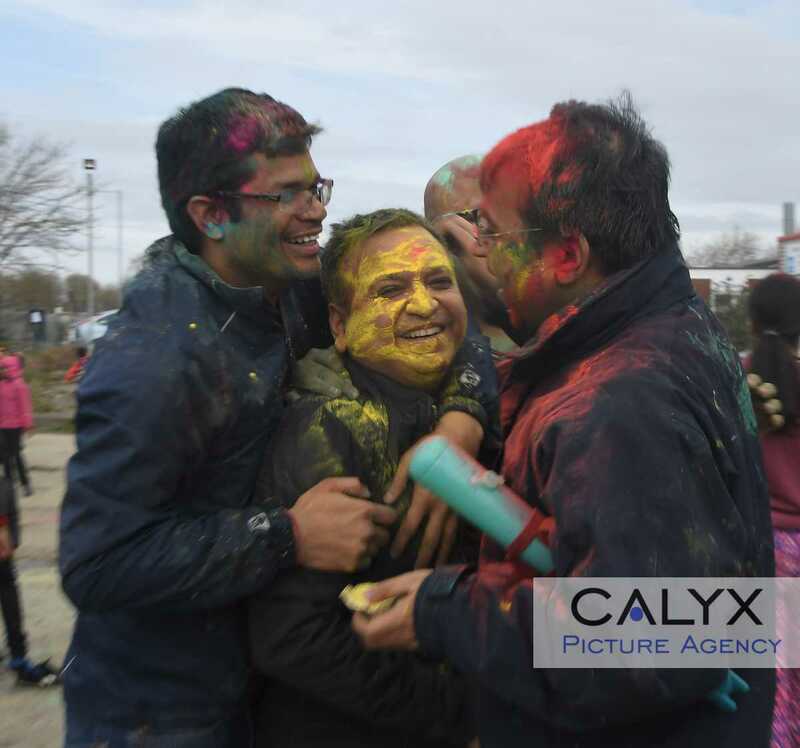 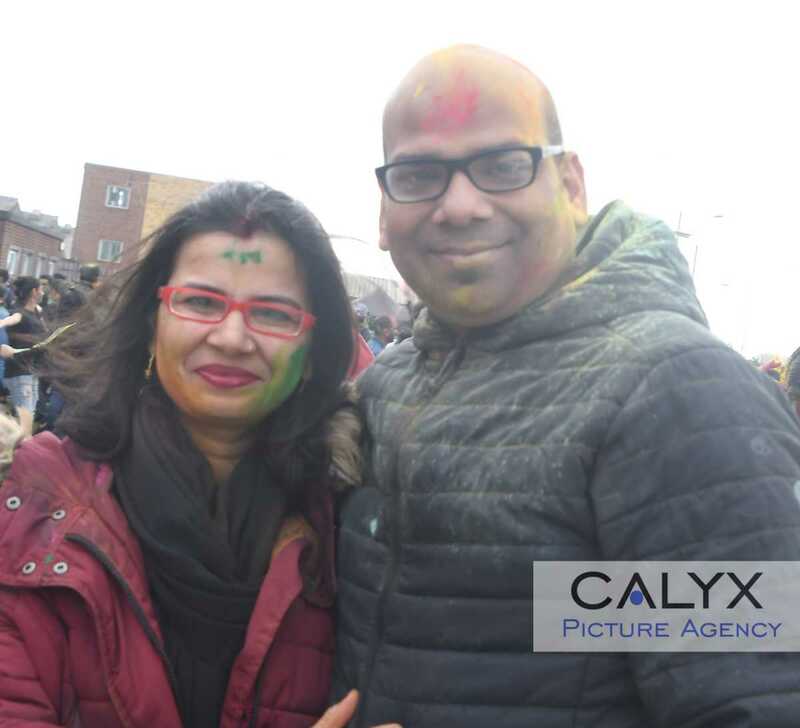 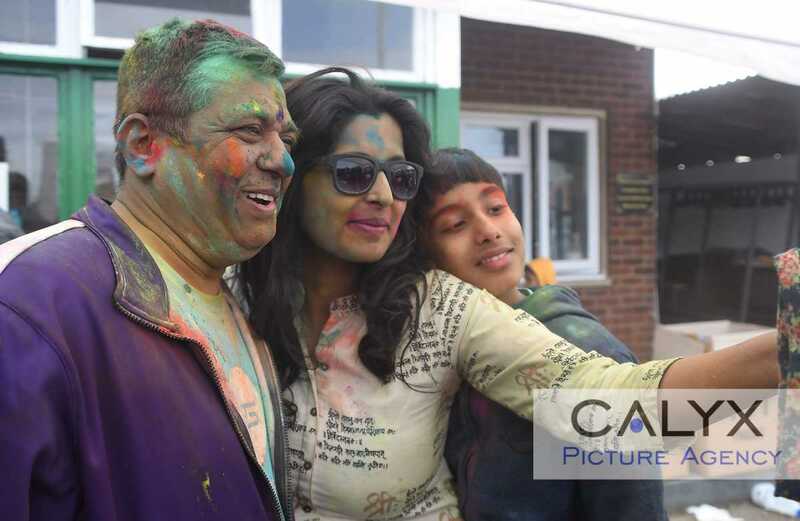 The Hindu people for miles around flocked to the Hindu Temple on Cheney Manor the the Festival of Holi. 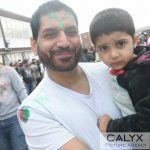 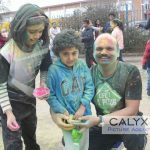 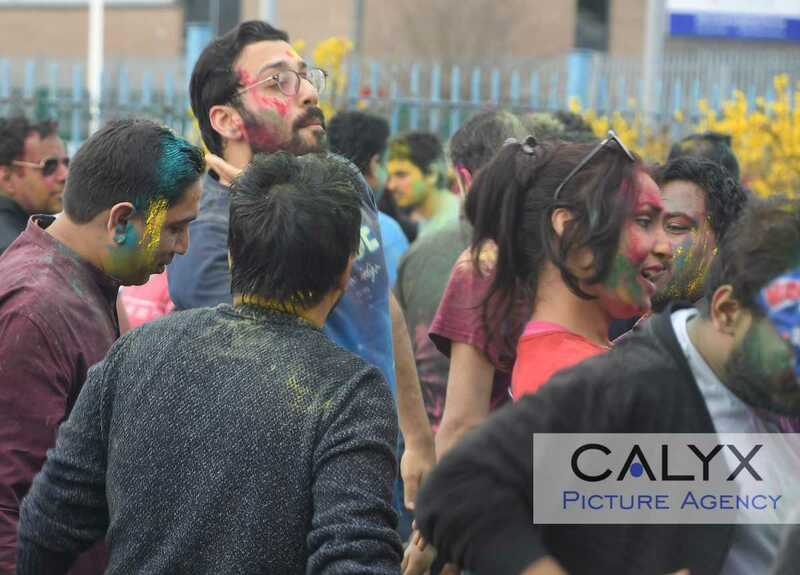 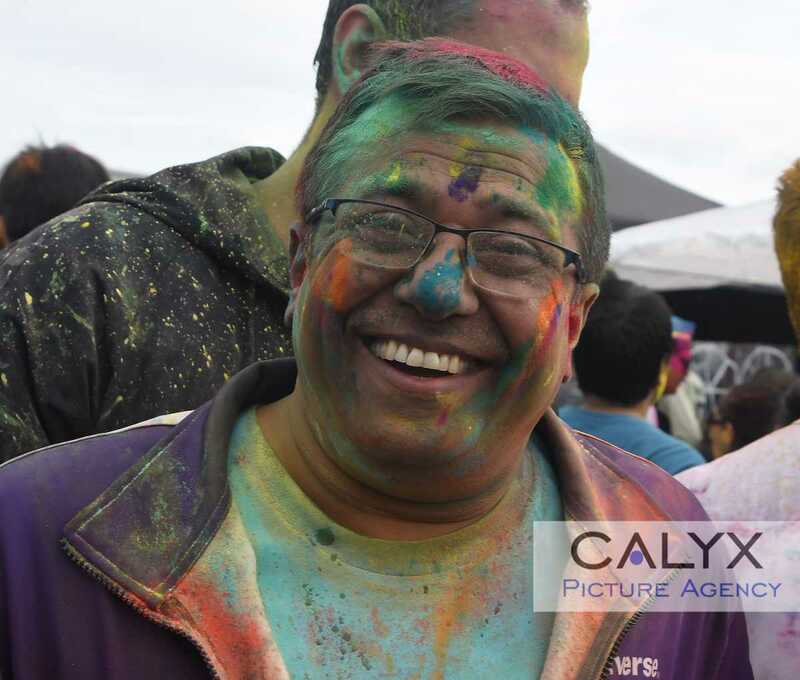 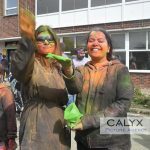 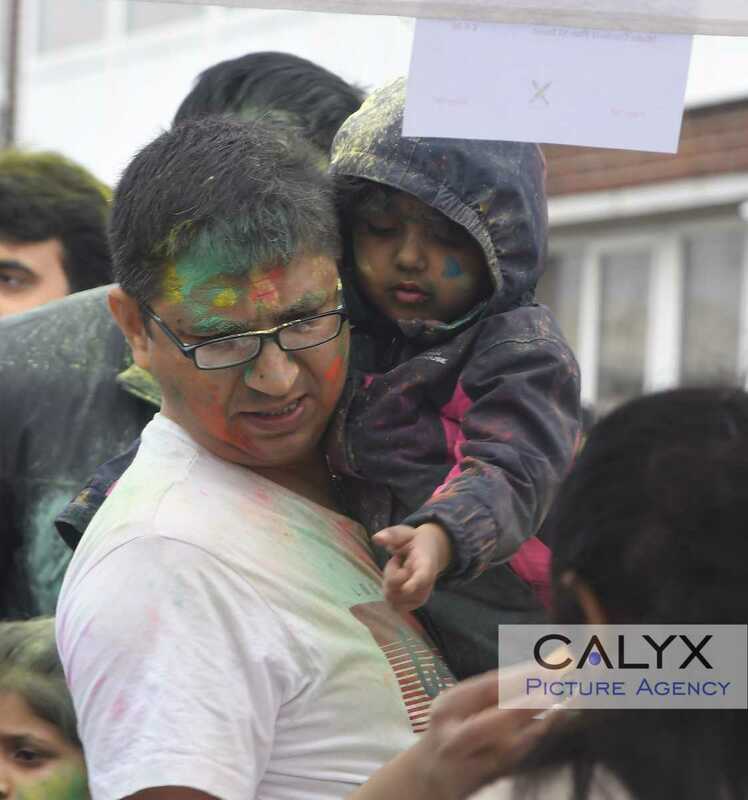 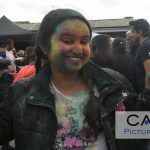 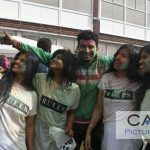 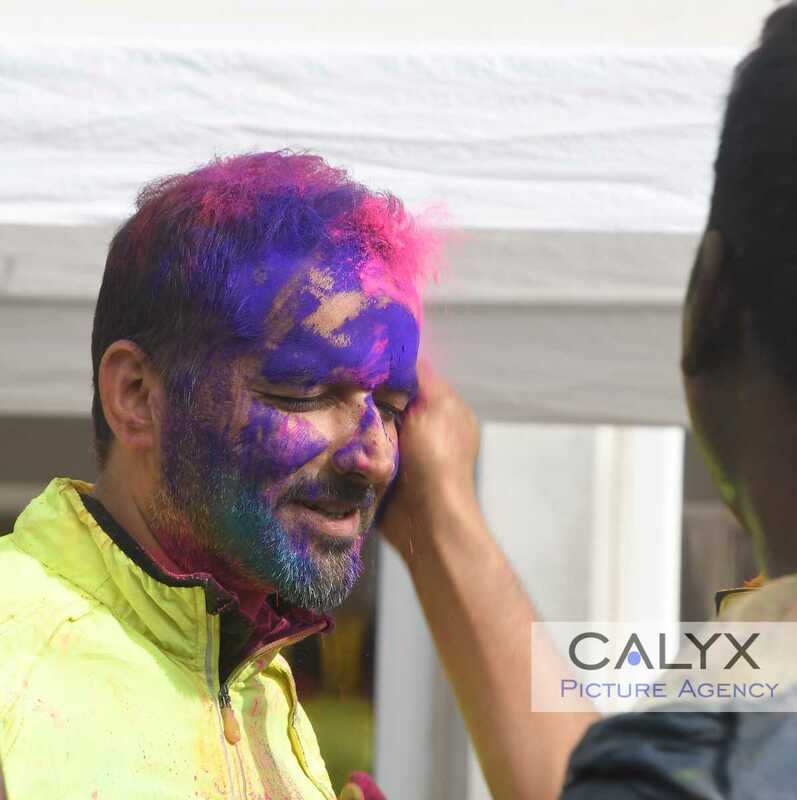 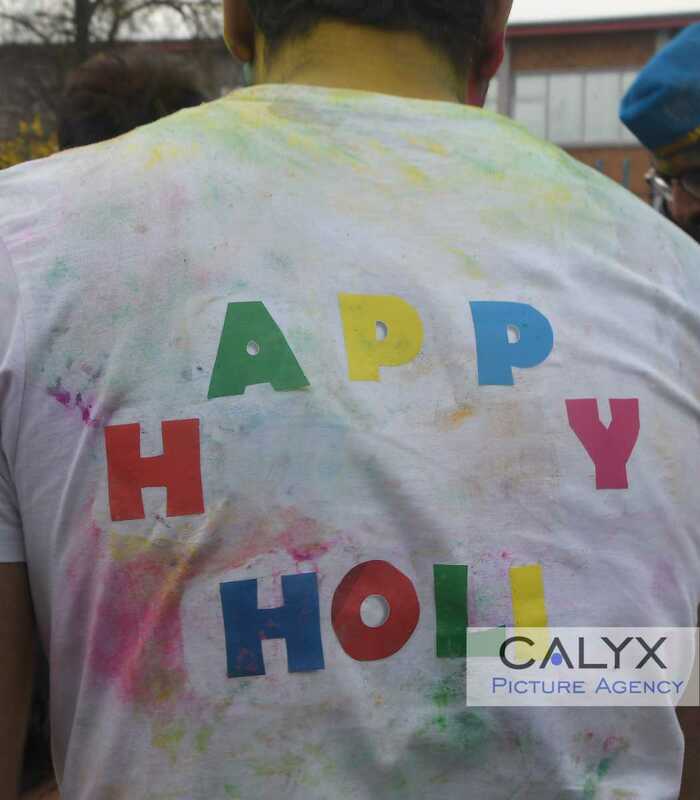 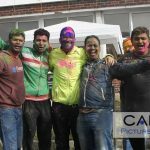 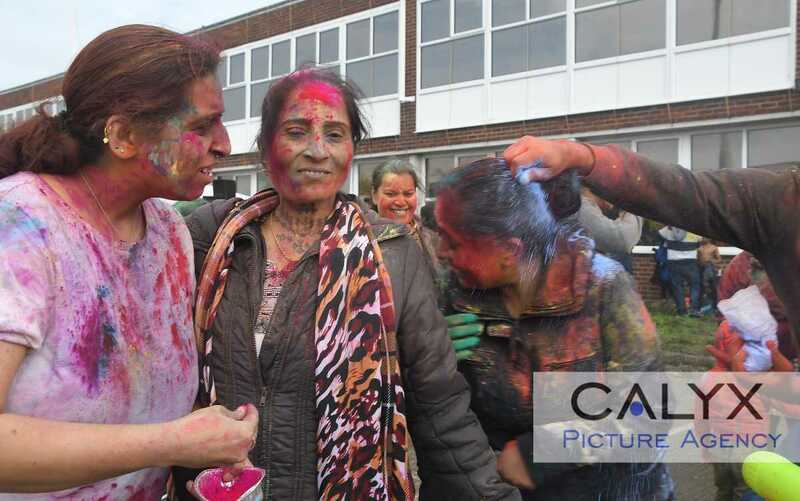 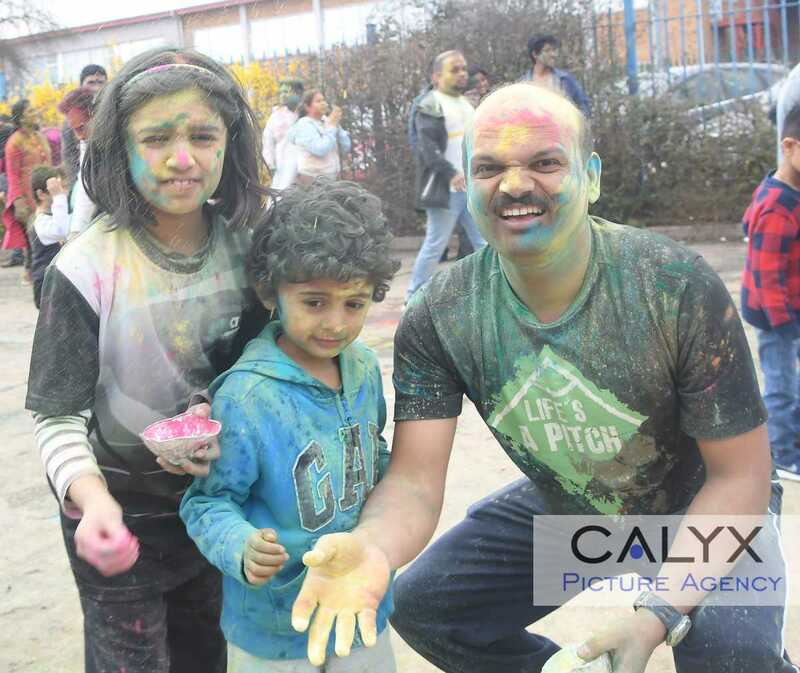 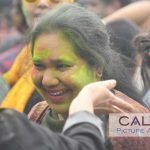 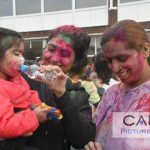 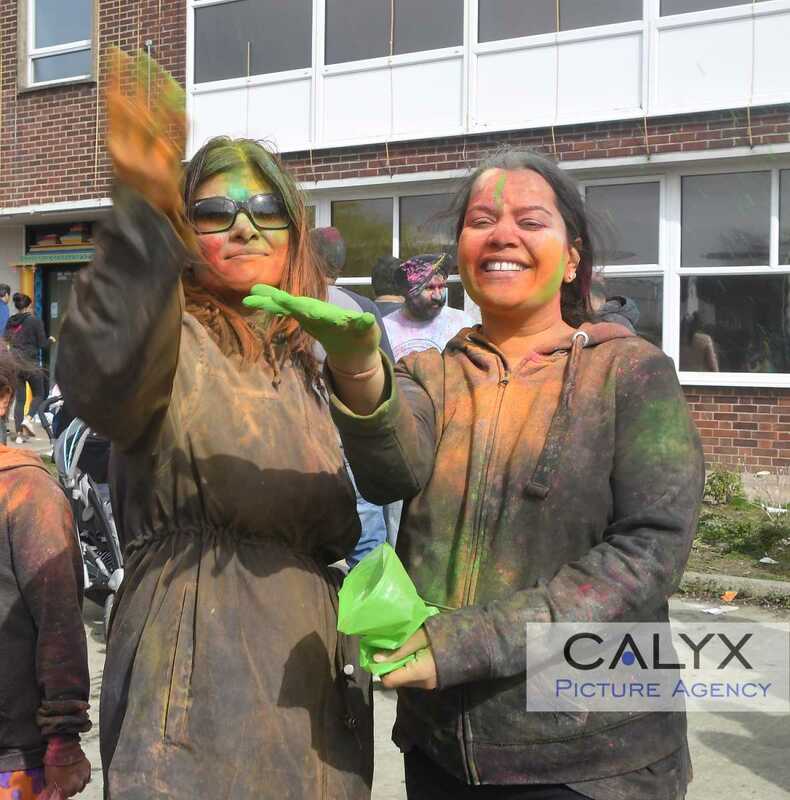 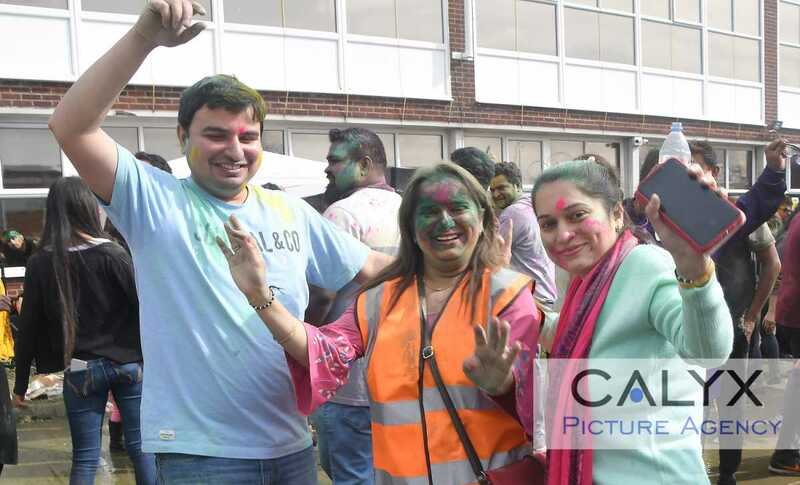 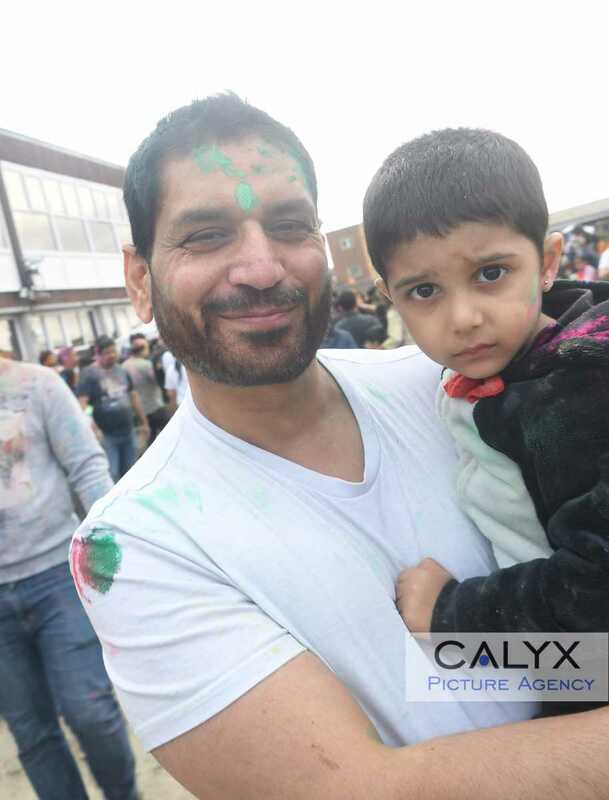 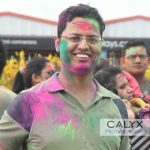 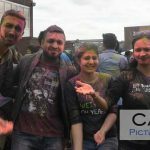 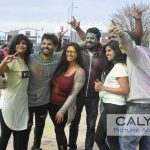 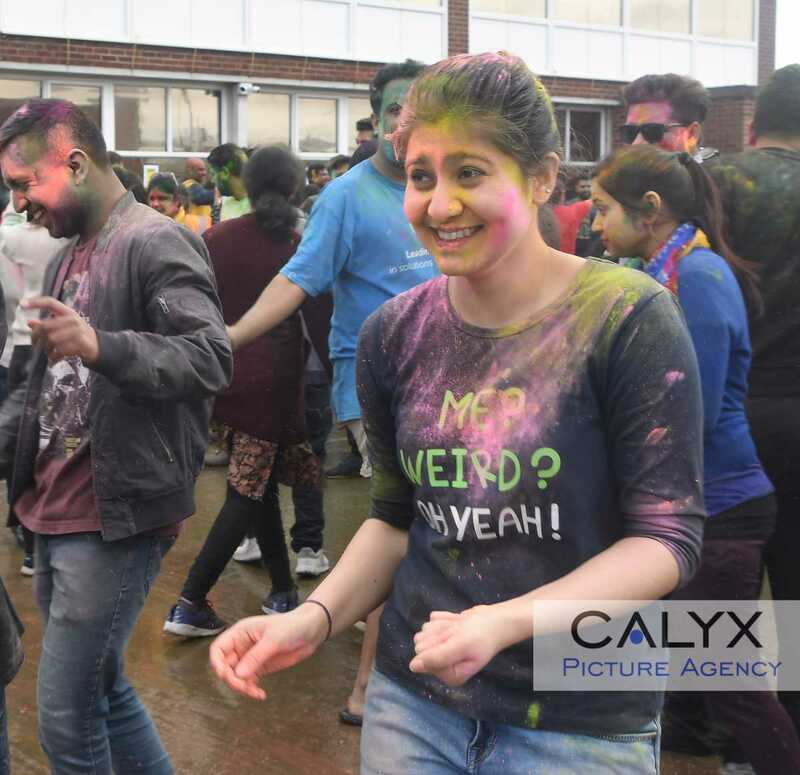 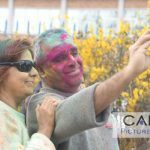 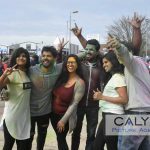 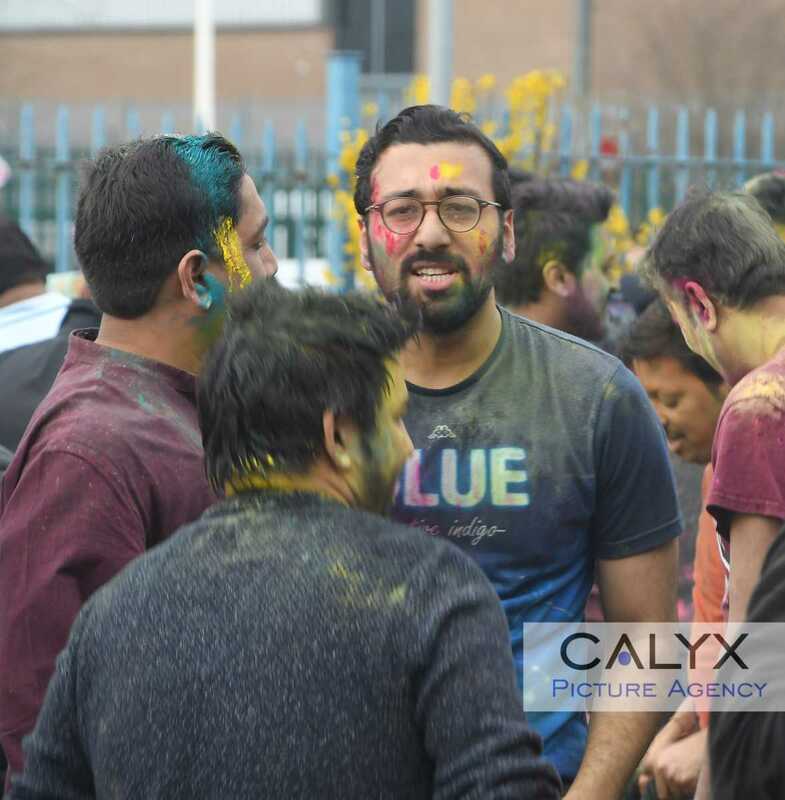 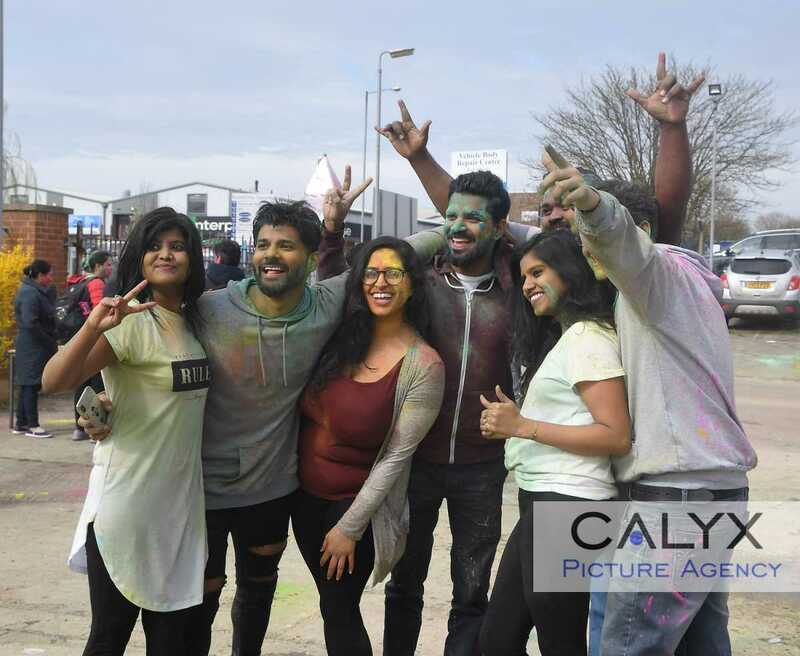 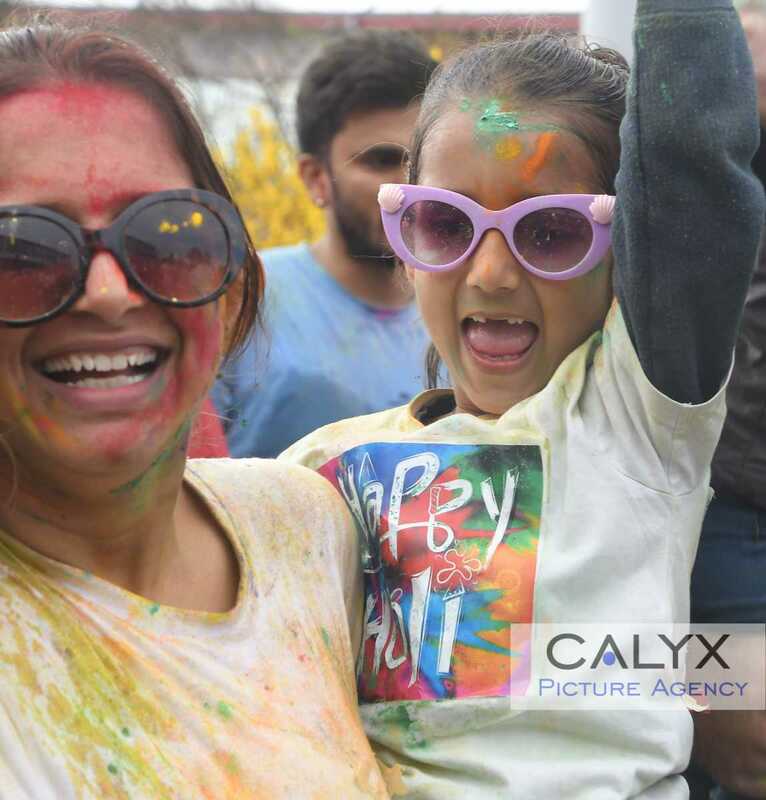 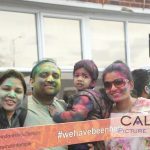 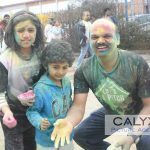 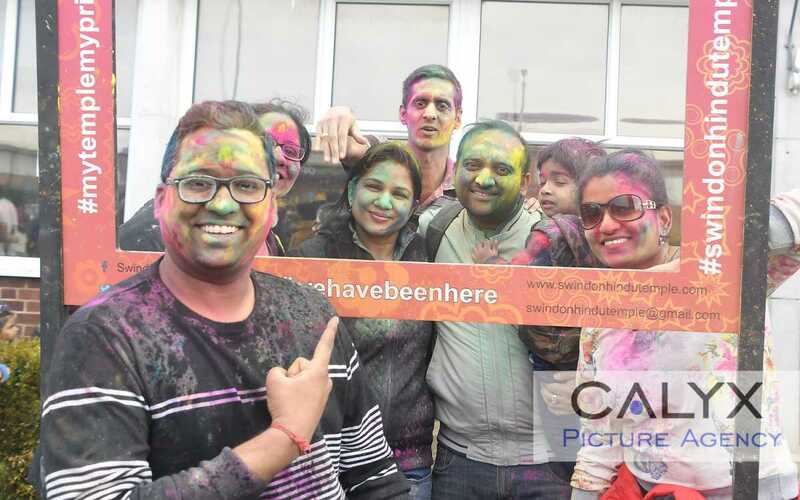 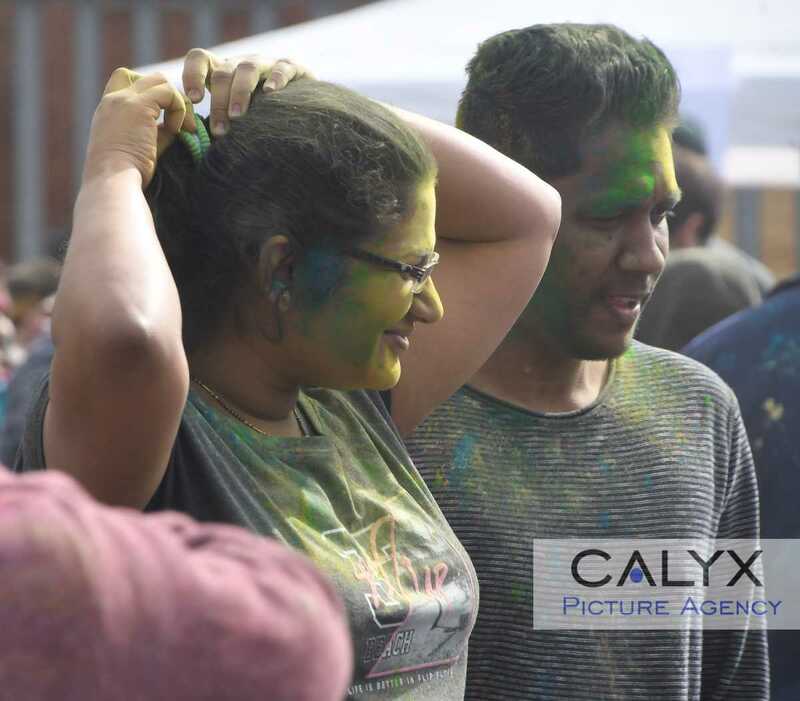 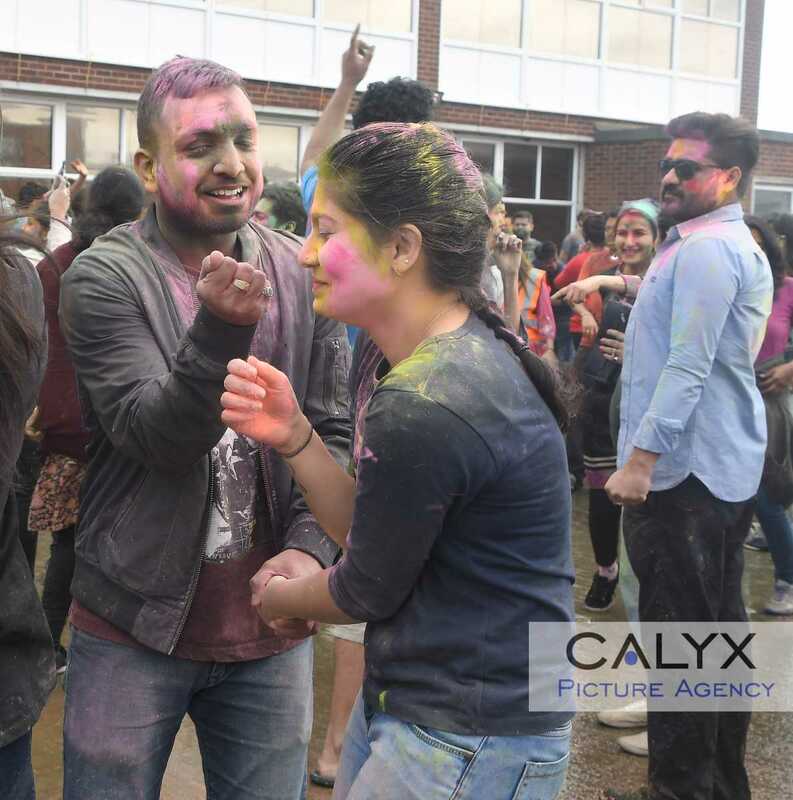 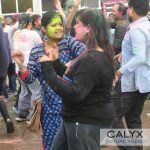 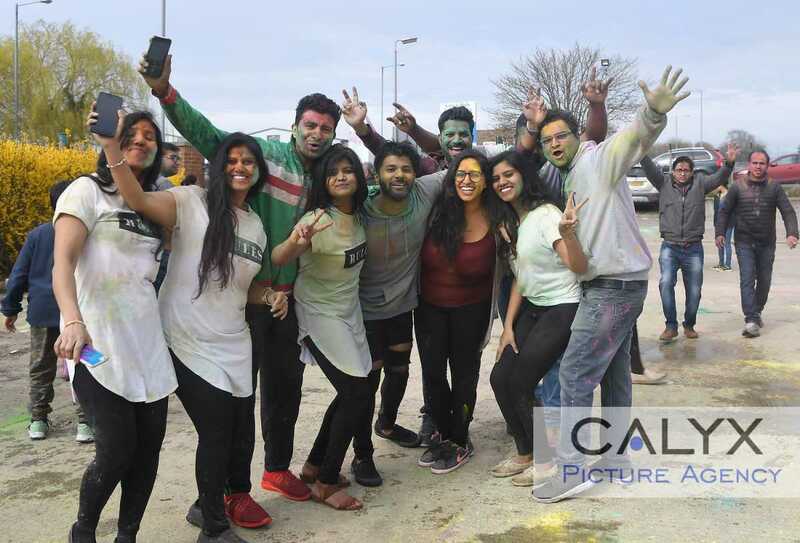 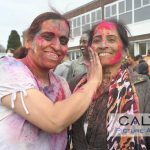 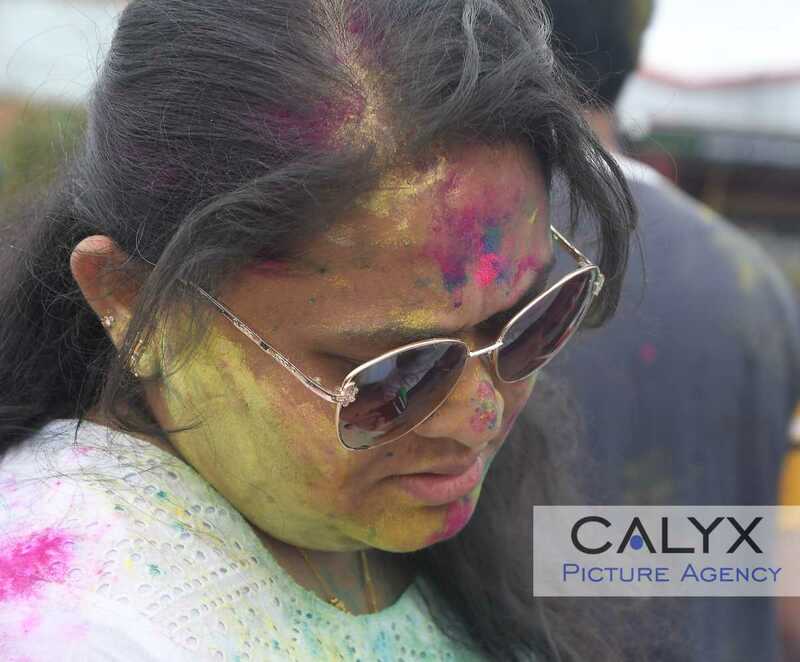 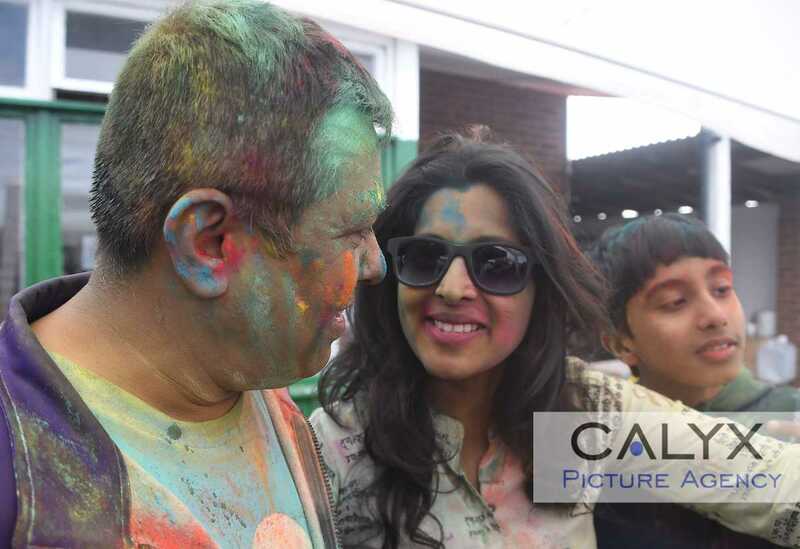 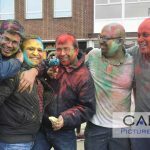 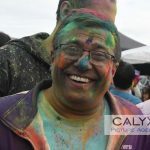 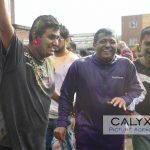 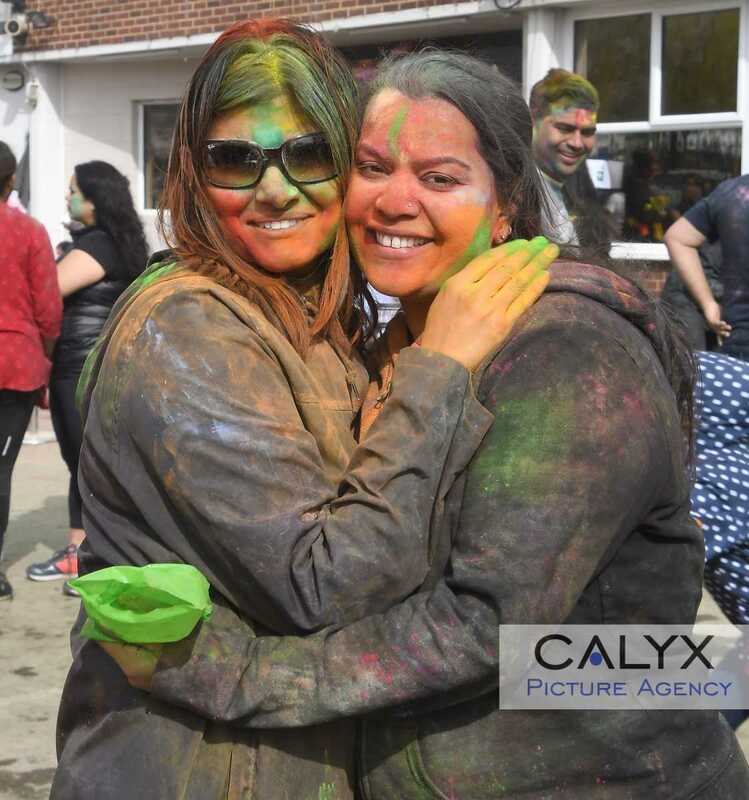 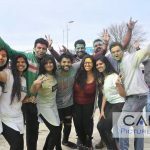 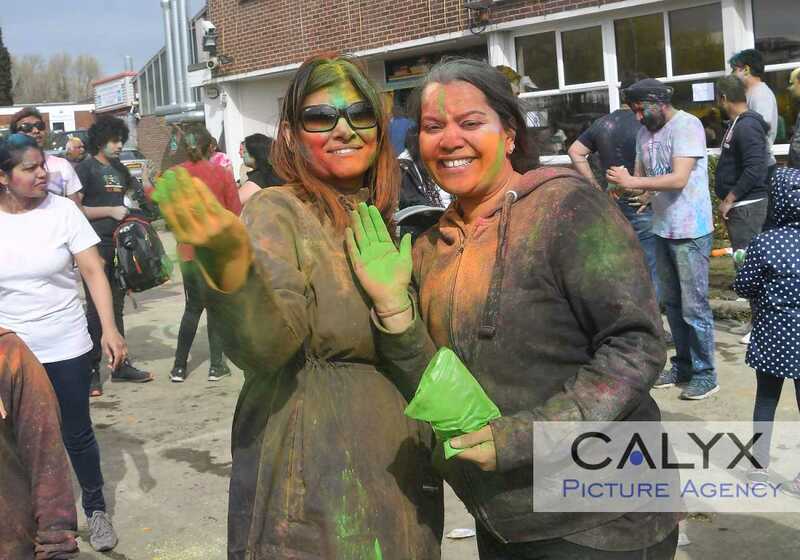 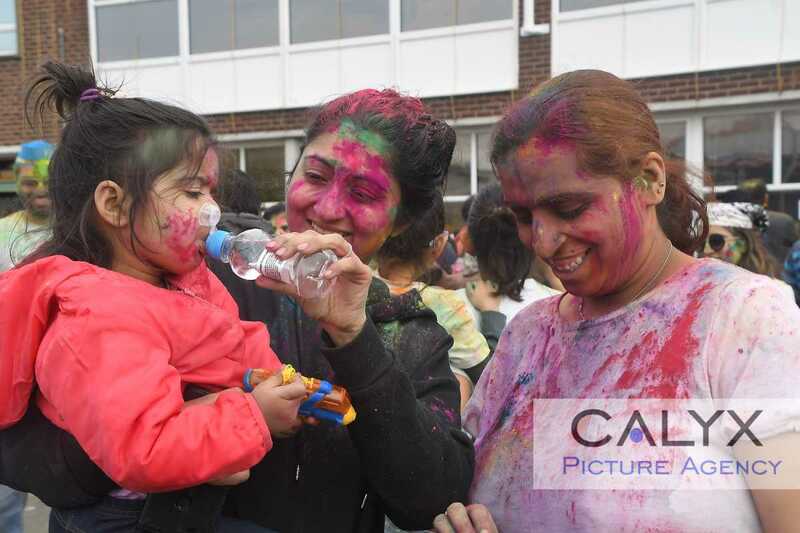 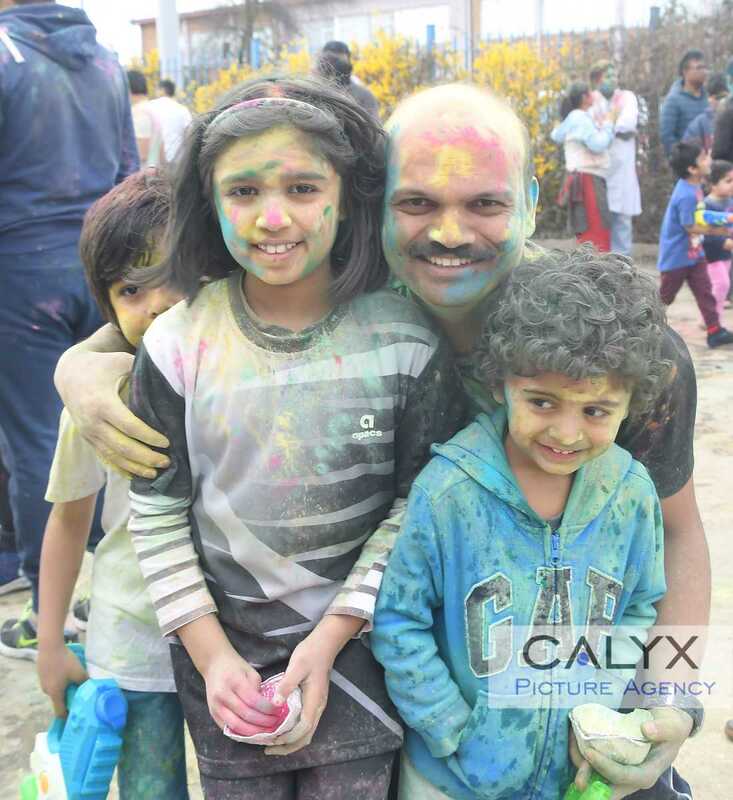 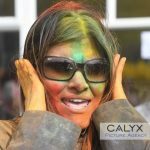 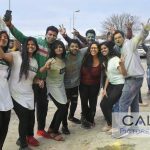 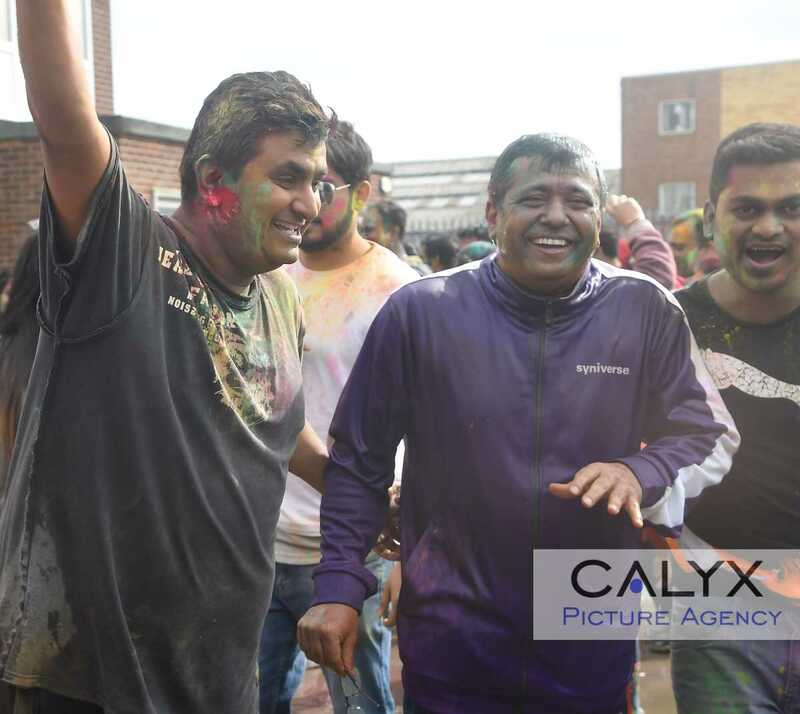 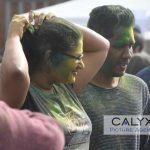 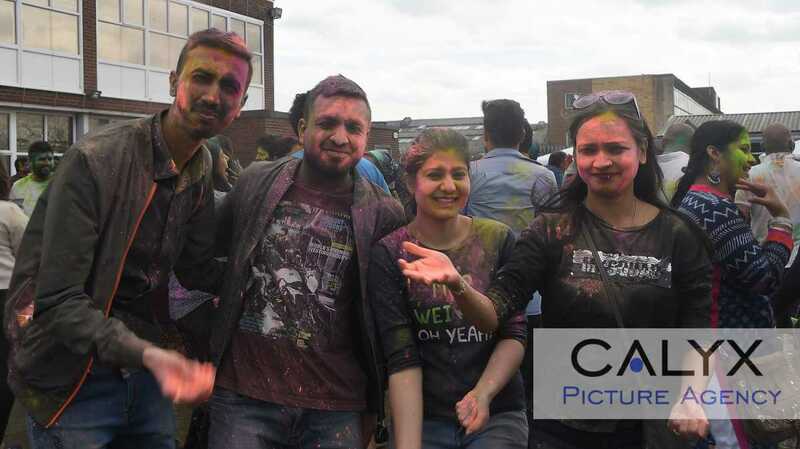 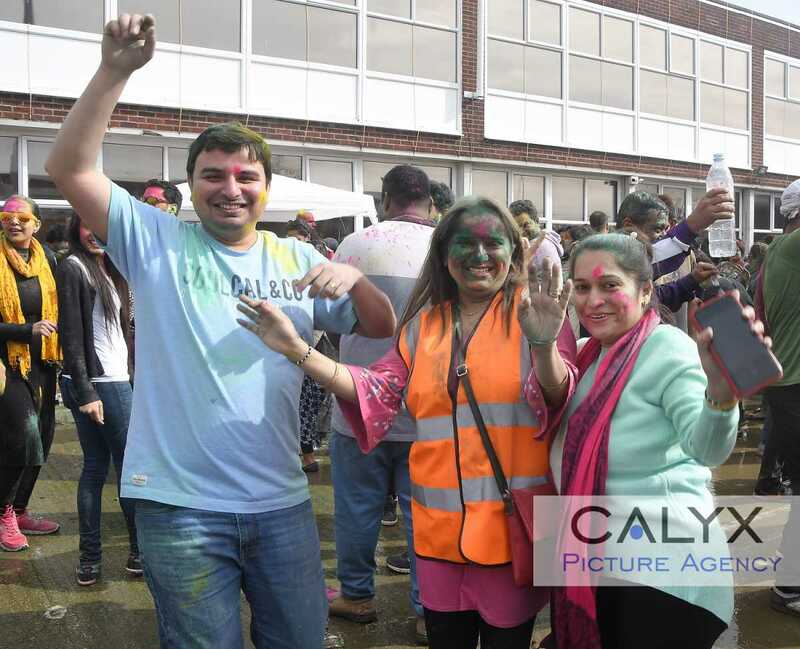 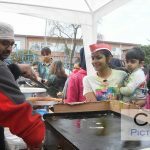 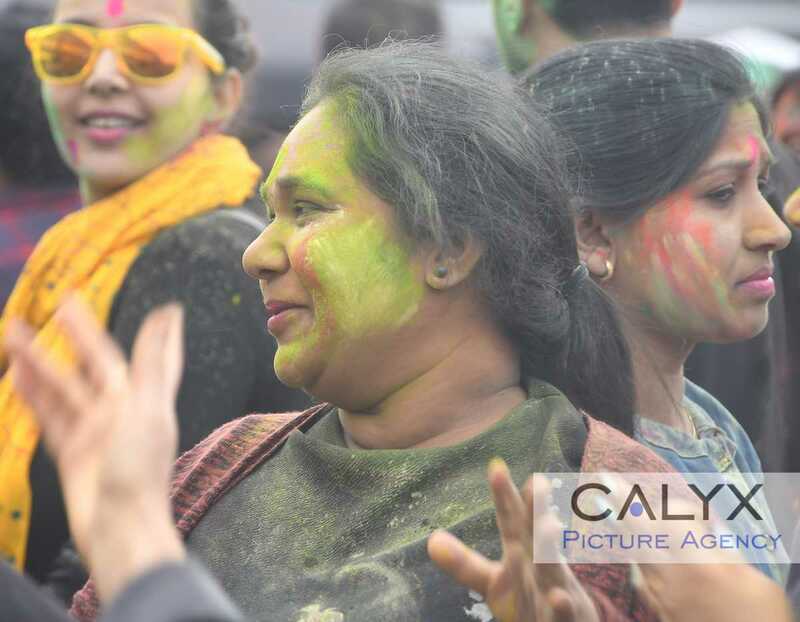 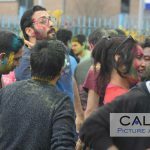 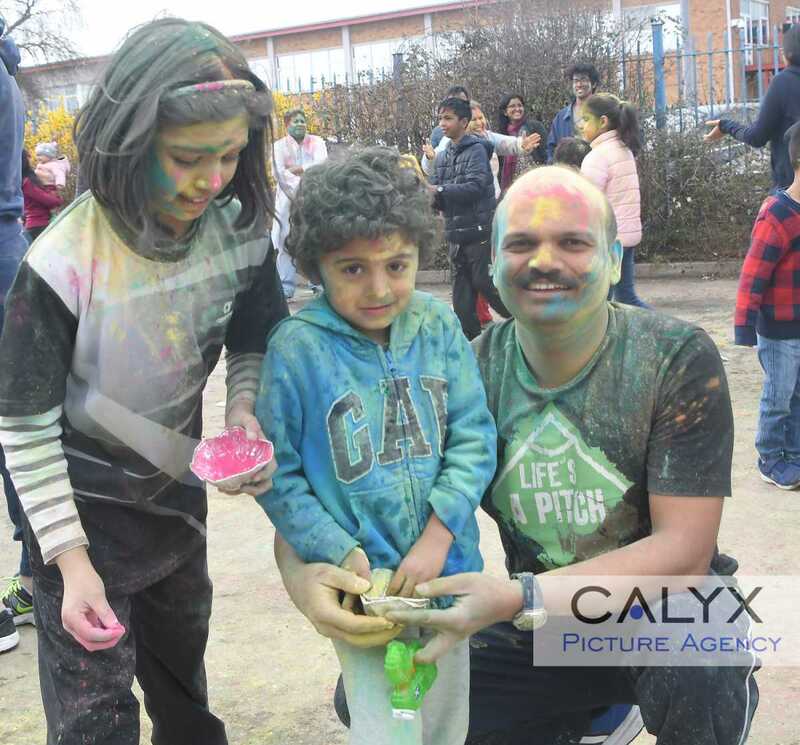 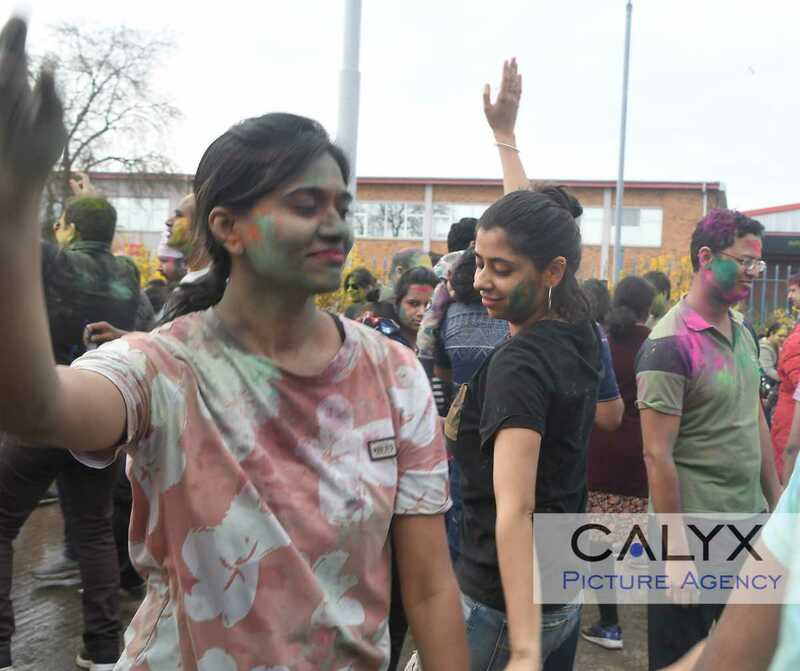 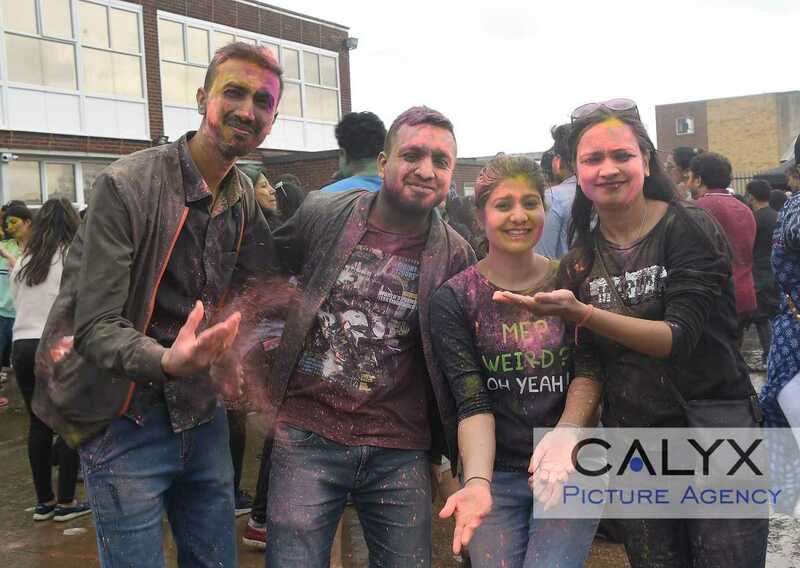 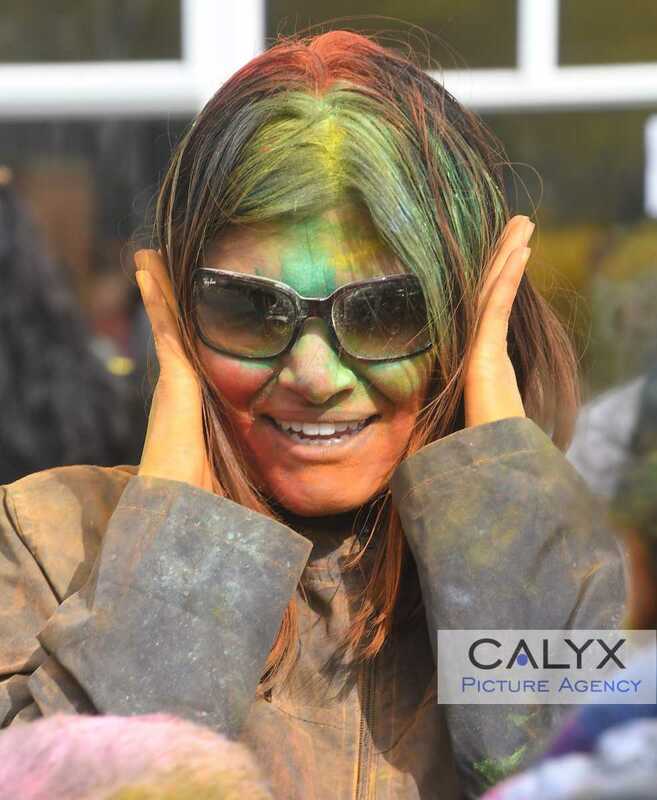 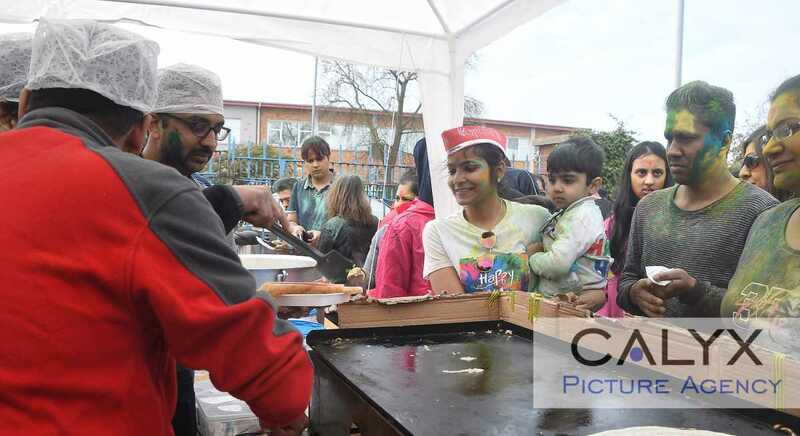 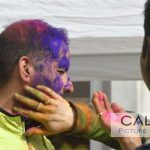 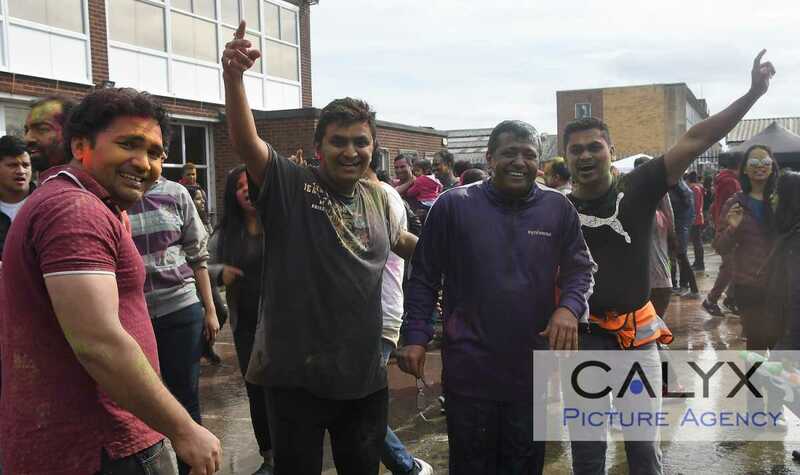 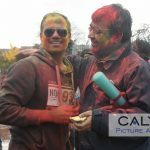 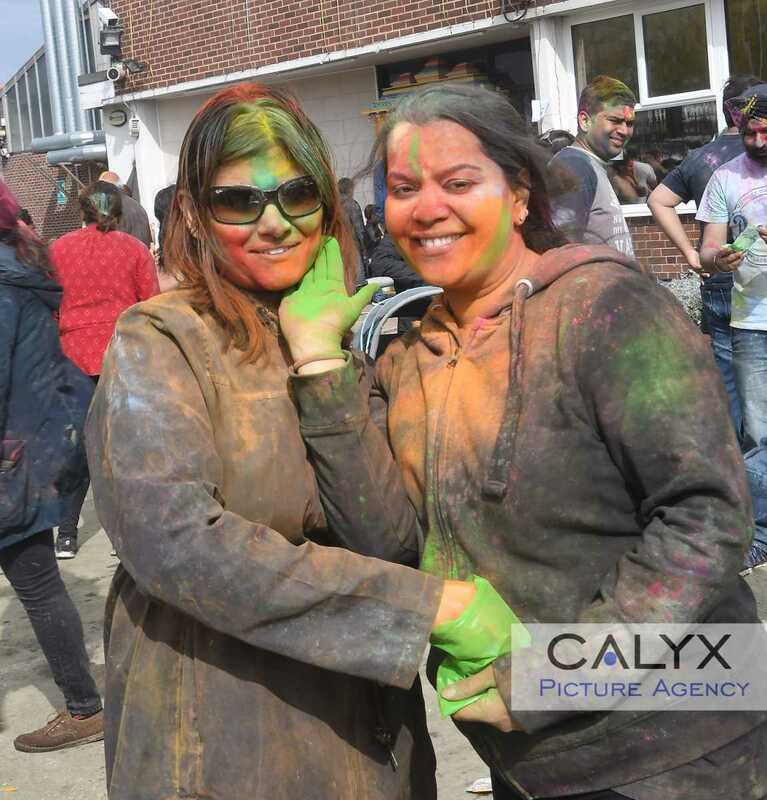 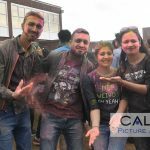 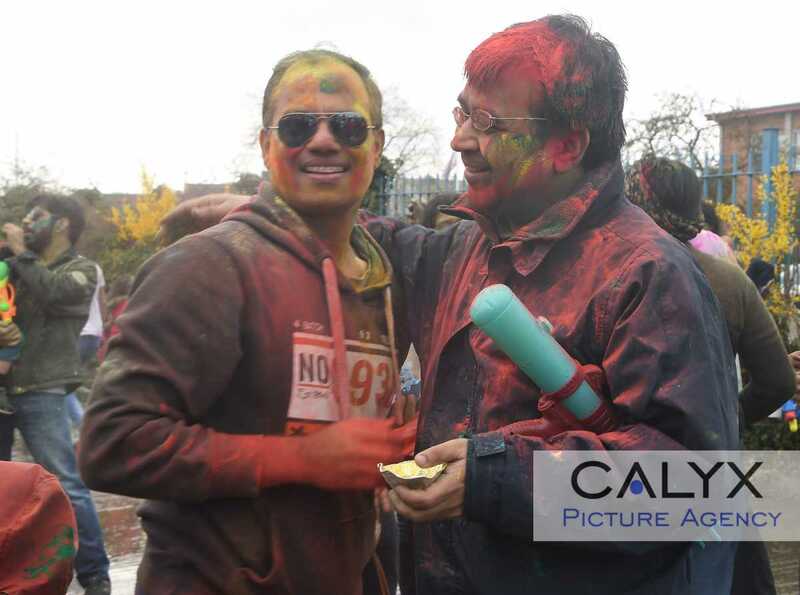 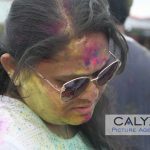 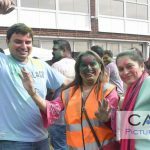 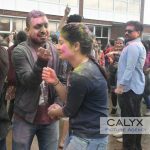 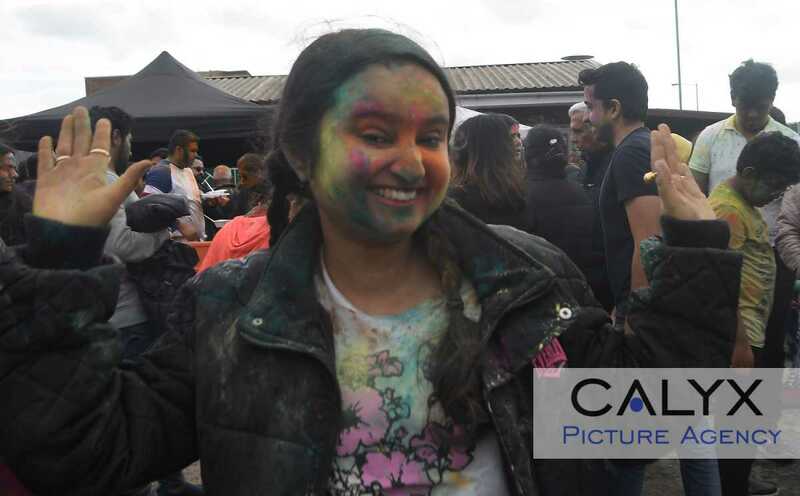 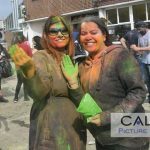 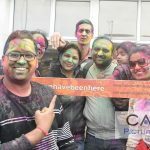 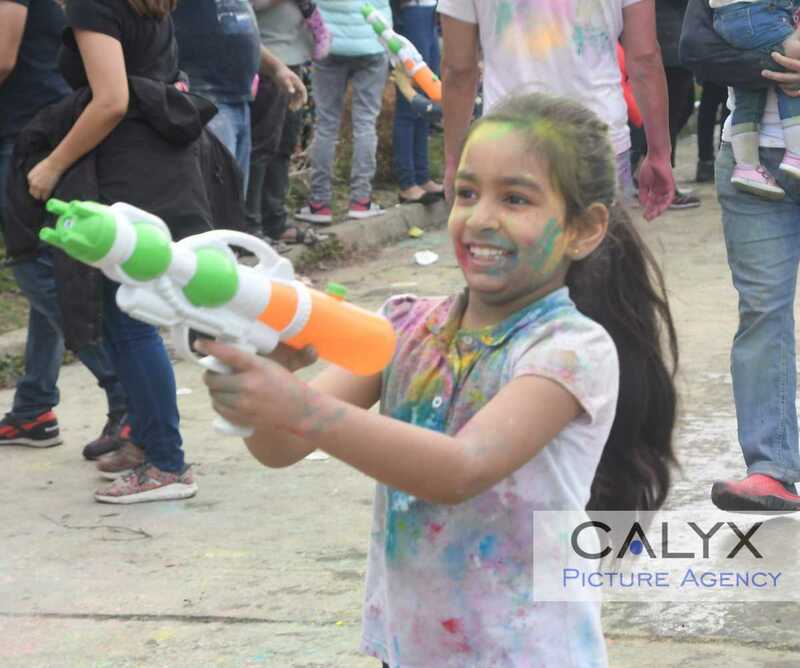 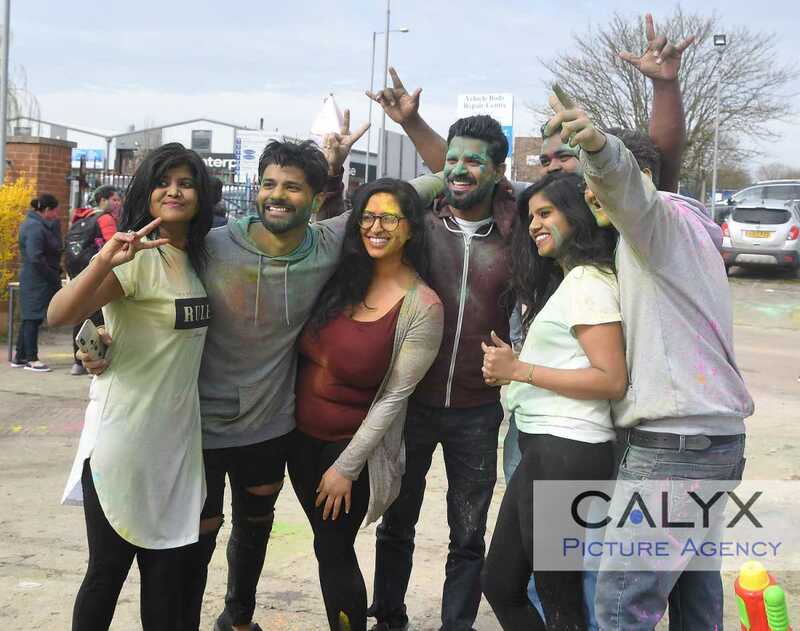 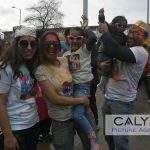 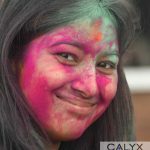 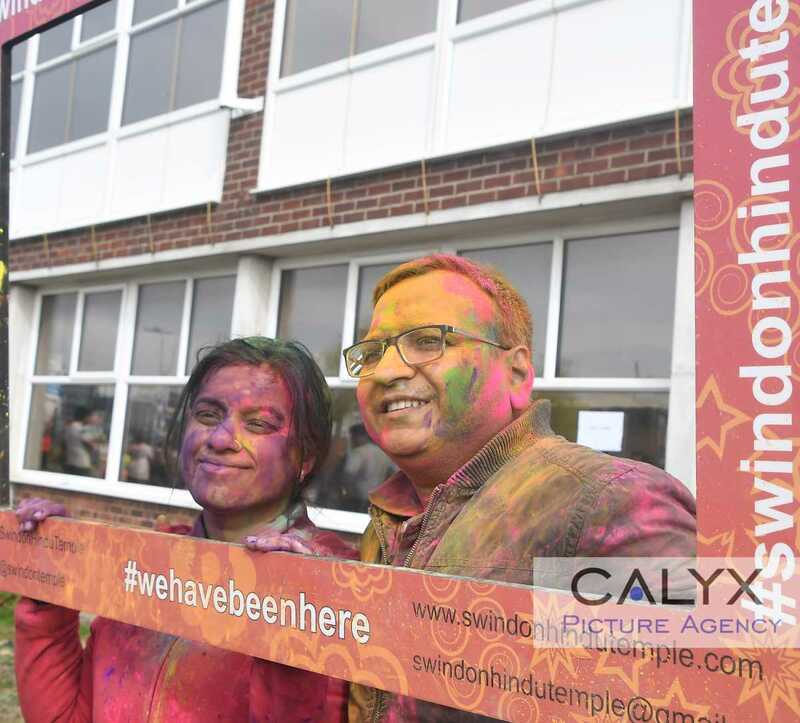 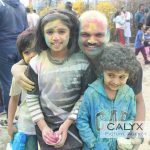 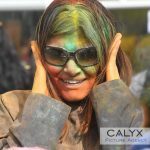 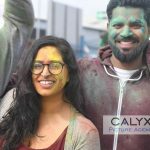 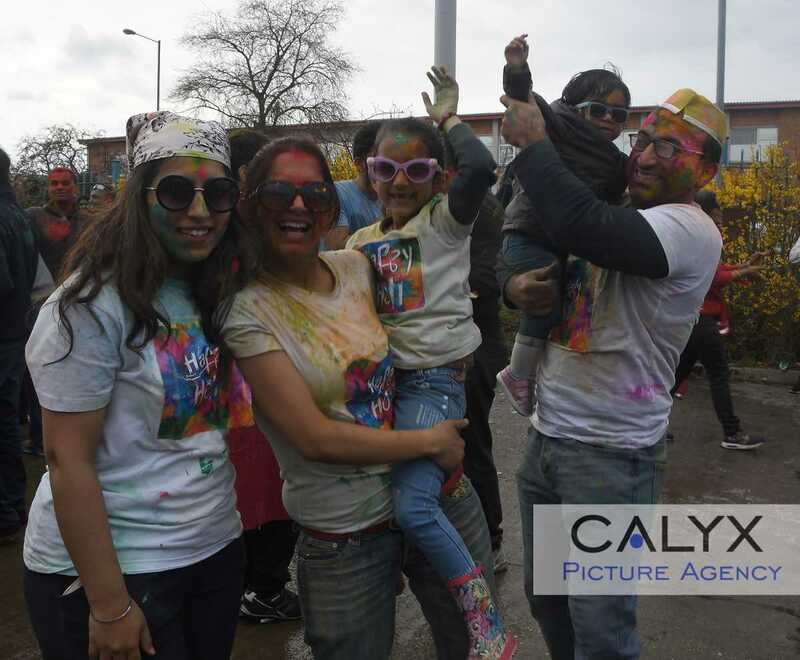 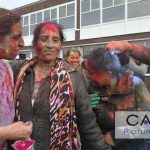 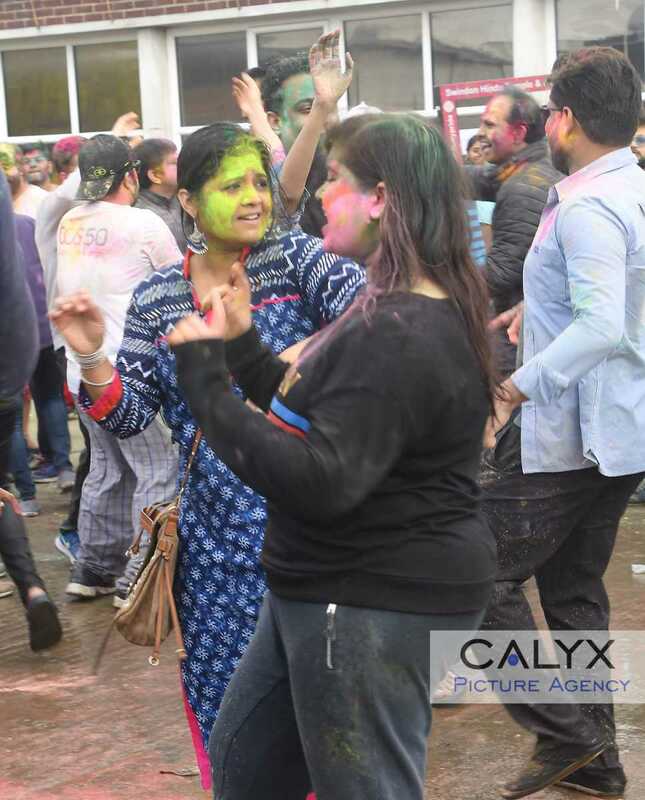 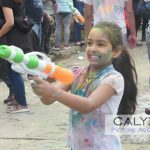 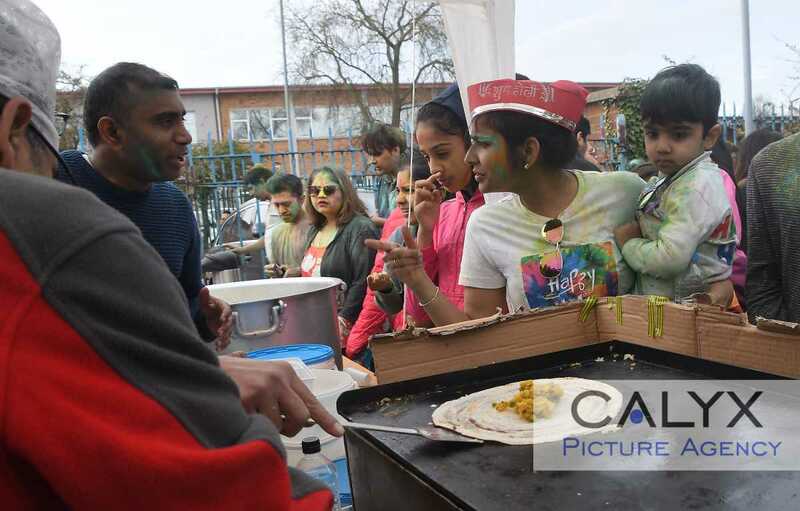 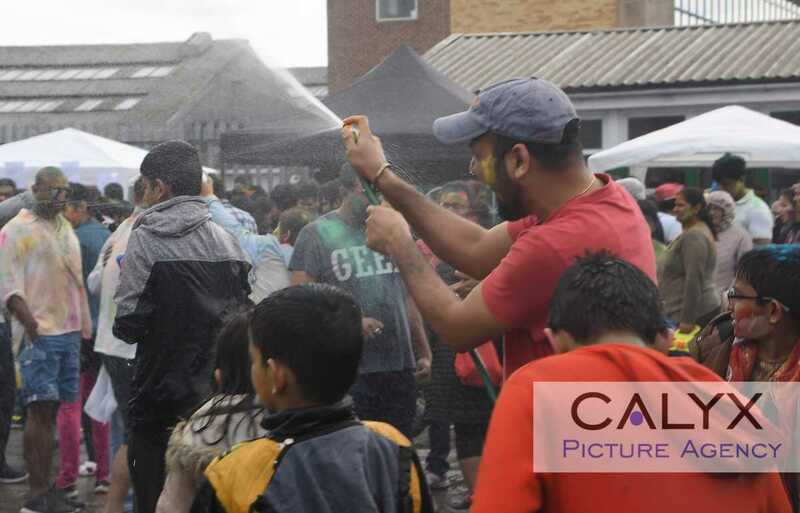 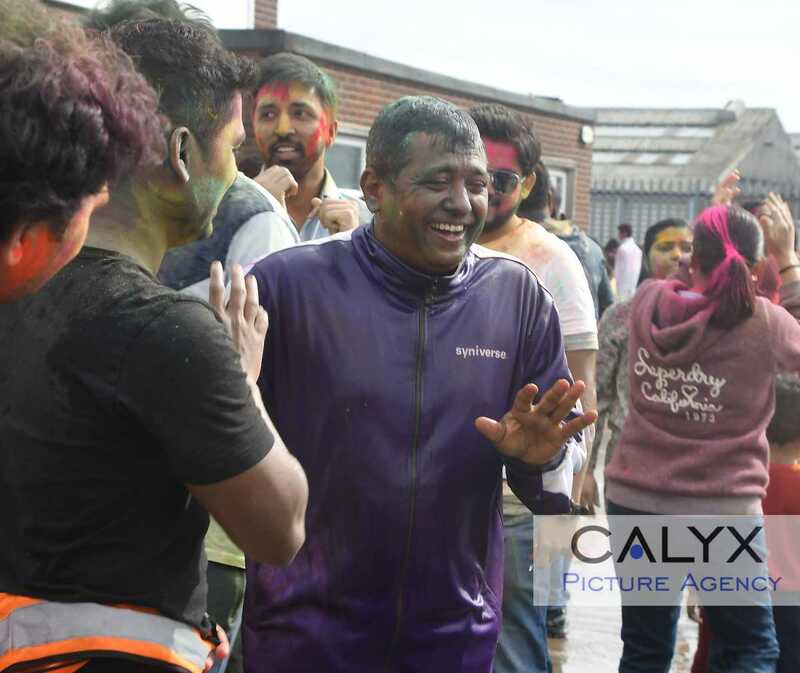 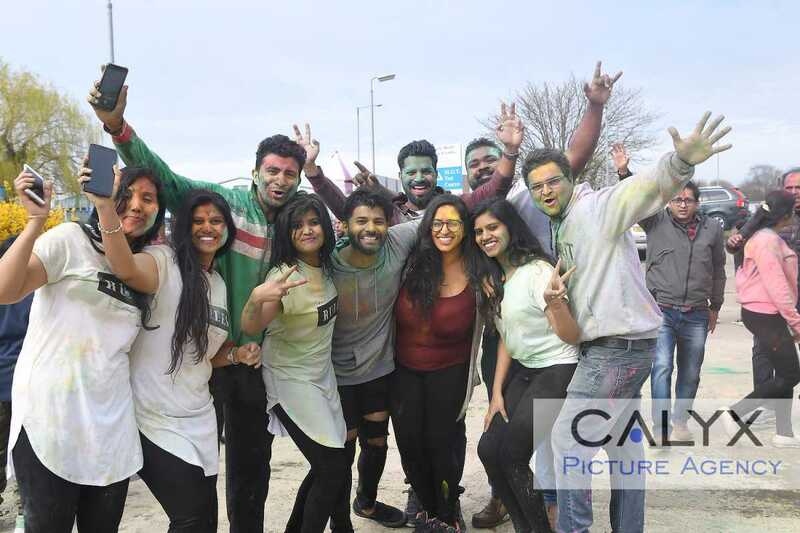 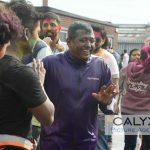 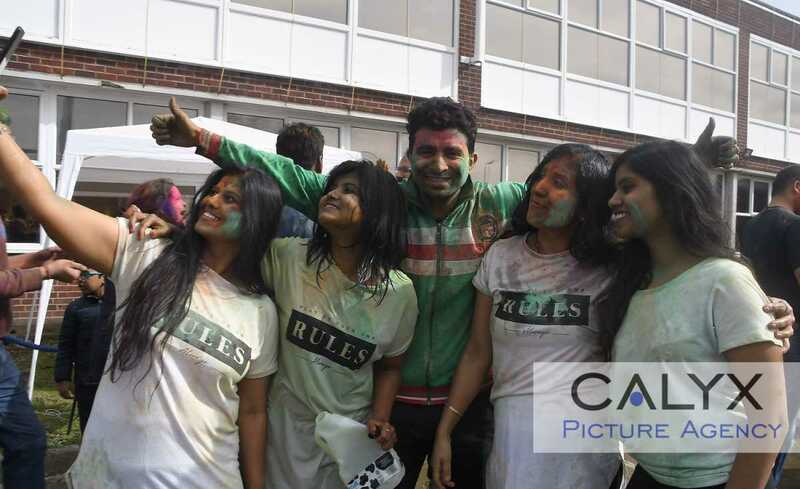 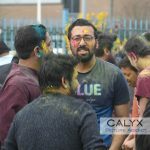 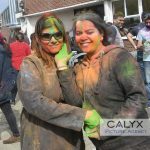 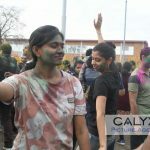 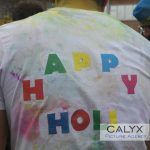 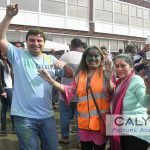 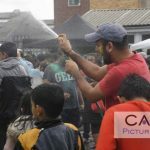 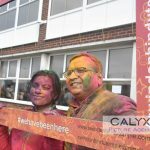 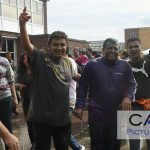 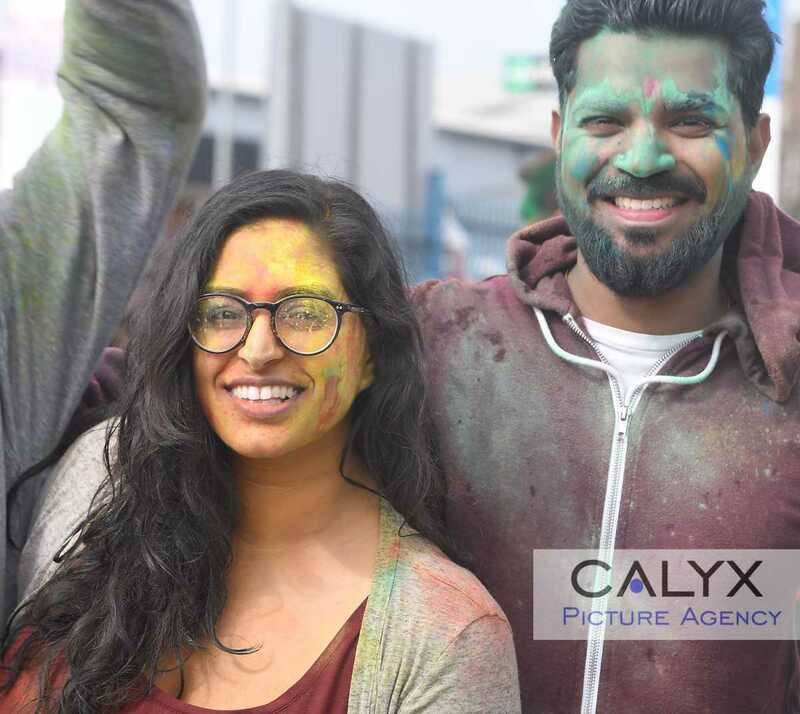 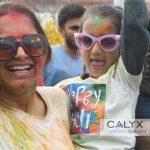 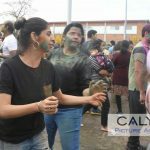 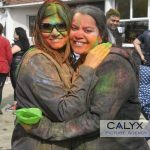 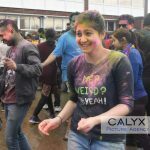 A multicultural event where paint powder and water take centre stage. 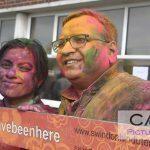 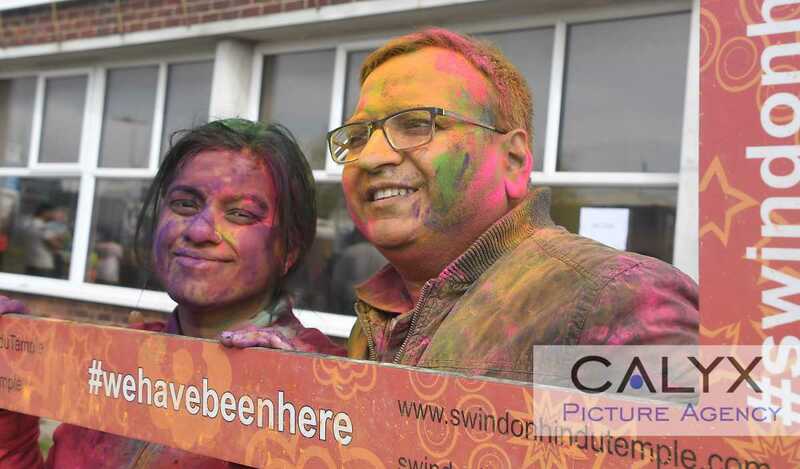 « Swindon sees the launch of the new style Spring Festival.